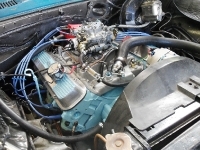 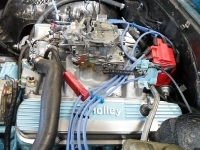 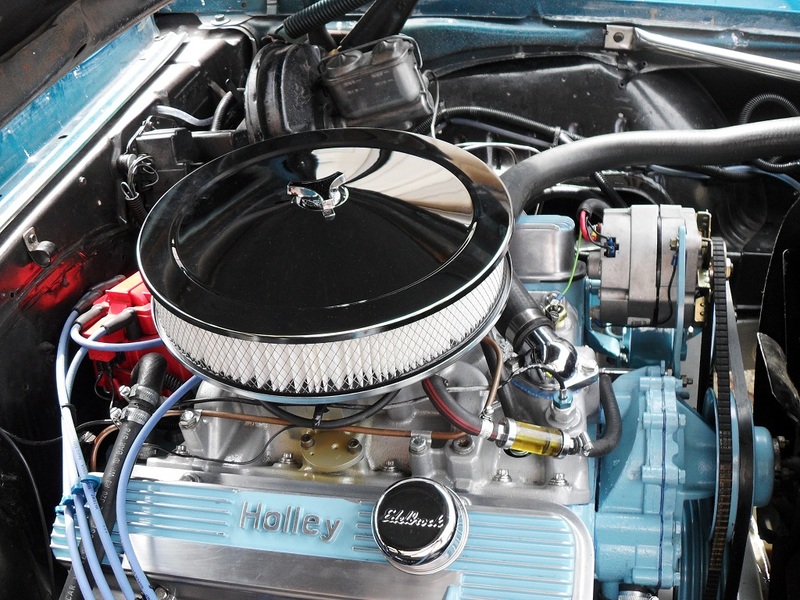 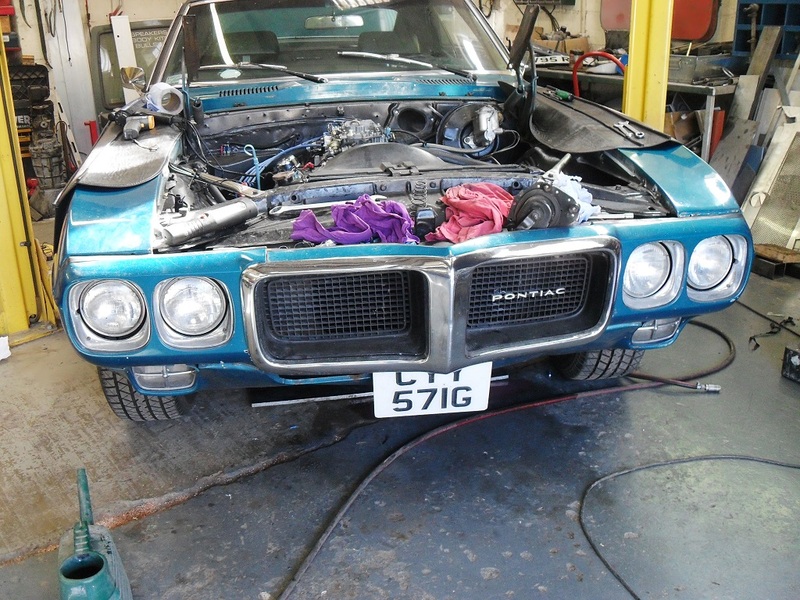 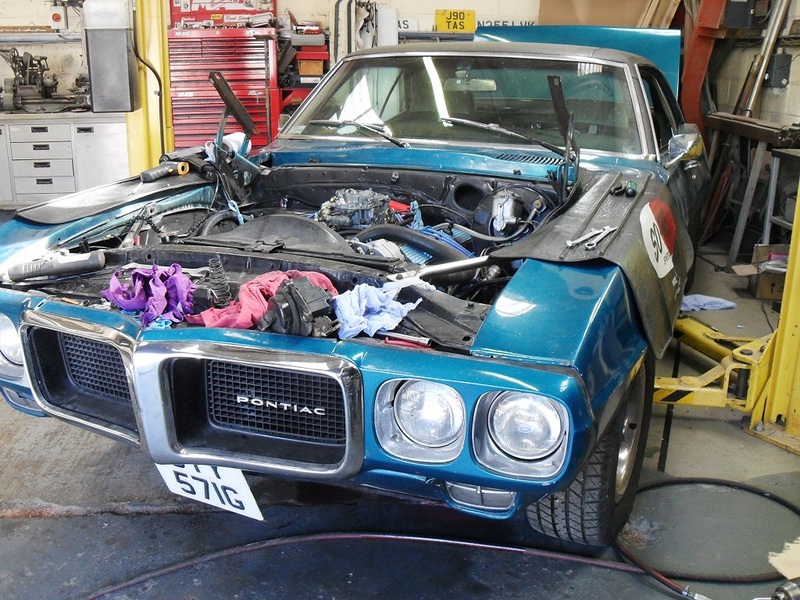 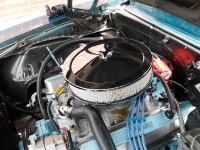 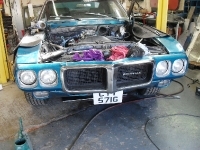 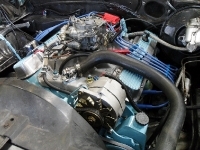 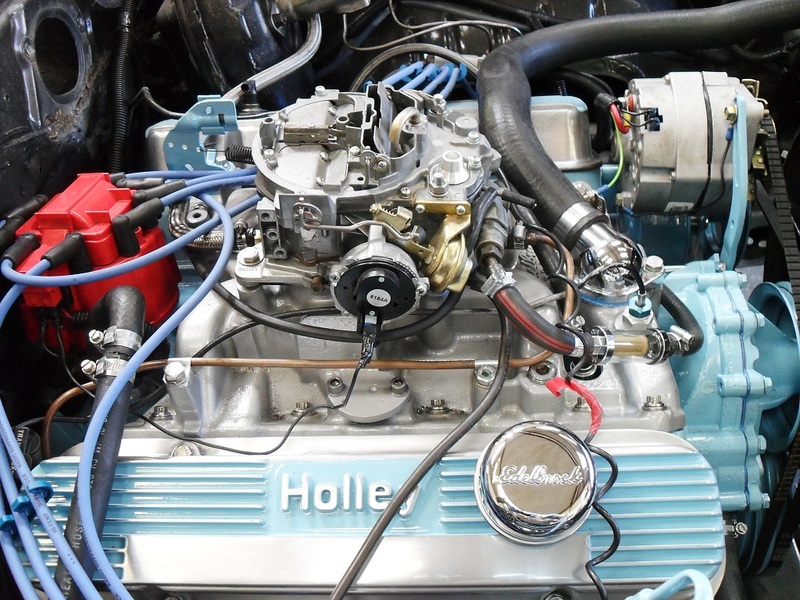 This Firebird was originally a 350, at some time it was upgraded to a 400ci but the owner wanted it more original again so PROBUILD AMERICAN were tasked with rebuilding a 350ci V8 for it which would be up to the task of running around in London traffic but could also haul itself at speed on the French AutoRoute’s and German Autobahns for mile after mile. 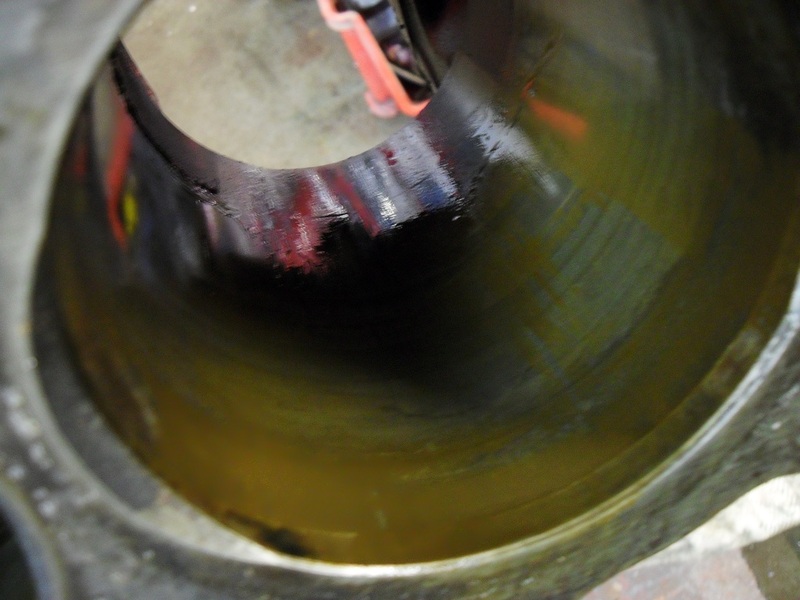 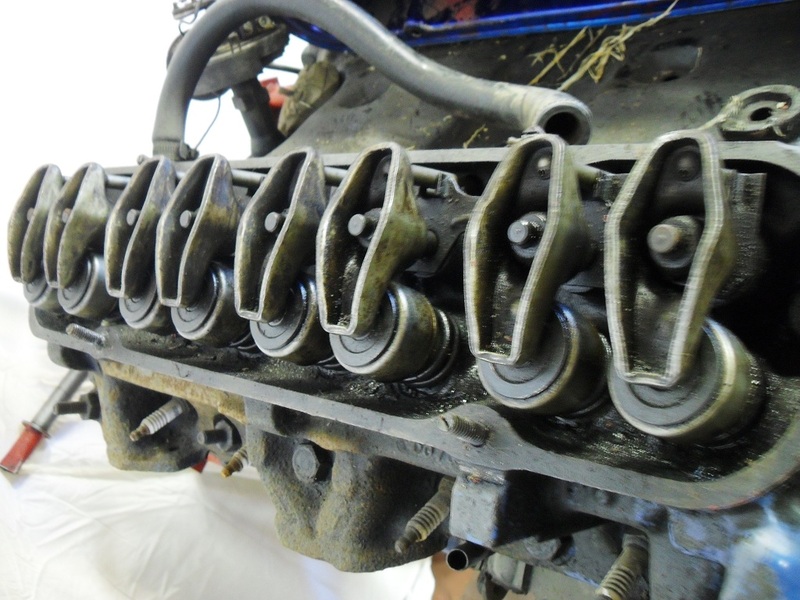 This is the unpromising 350 from a barn in Wales that we had to work with. 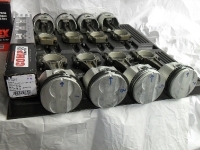 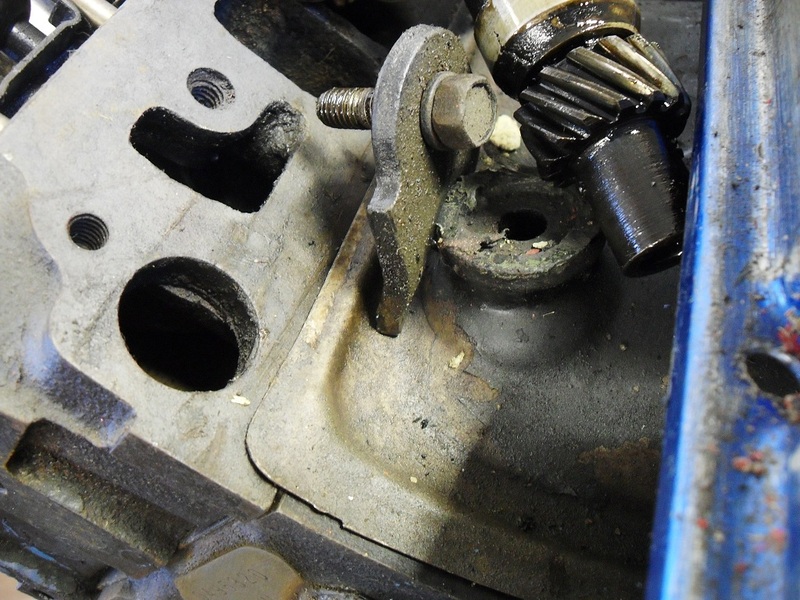 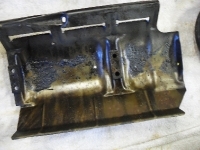 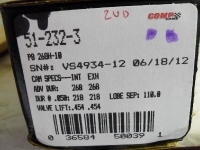 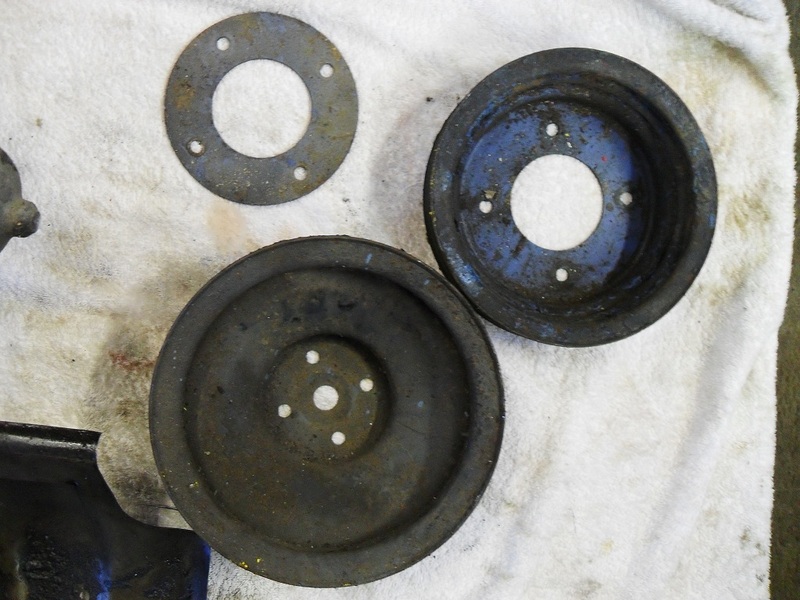 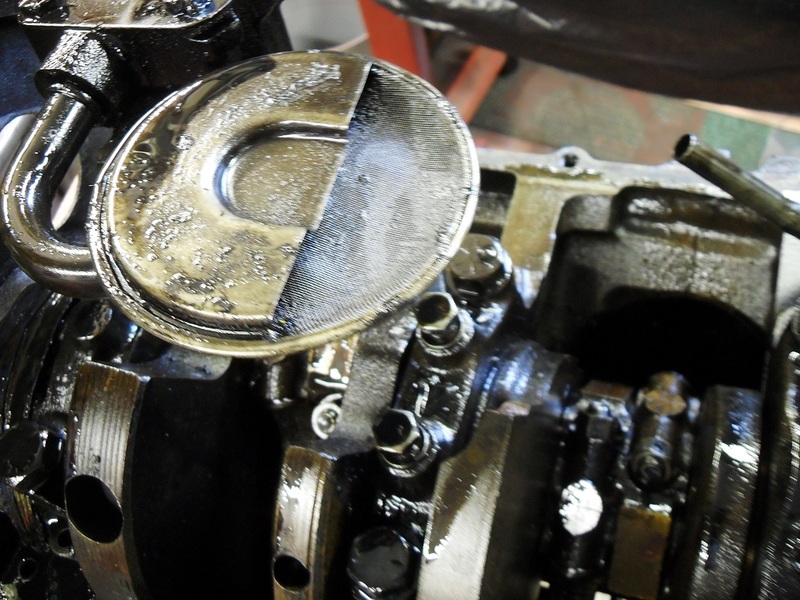 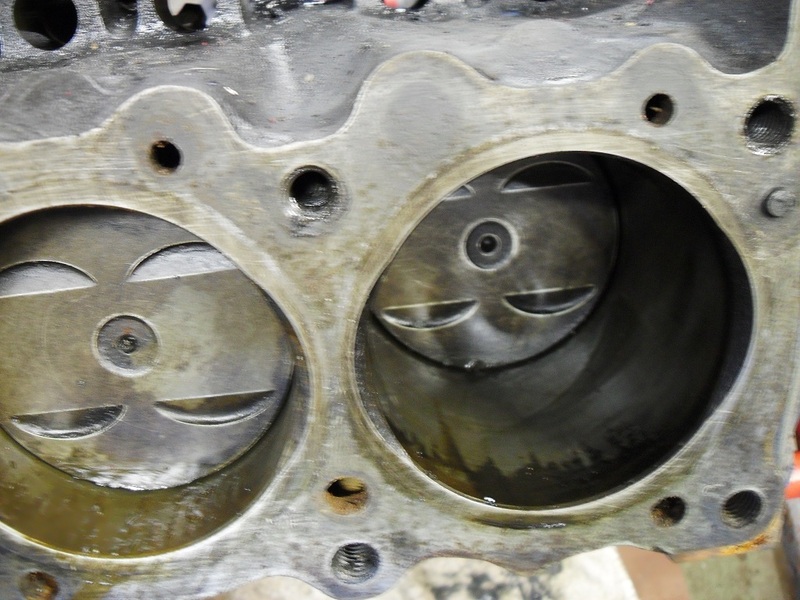 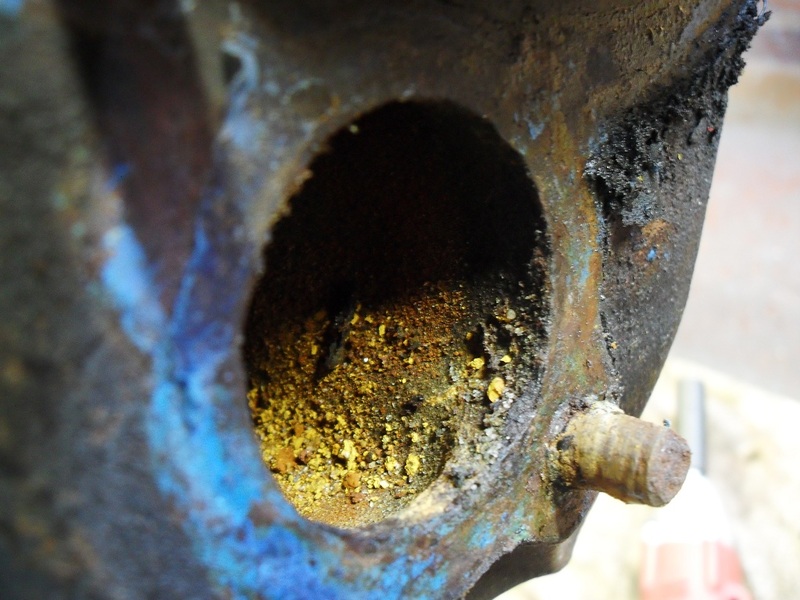 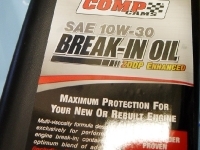 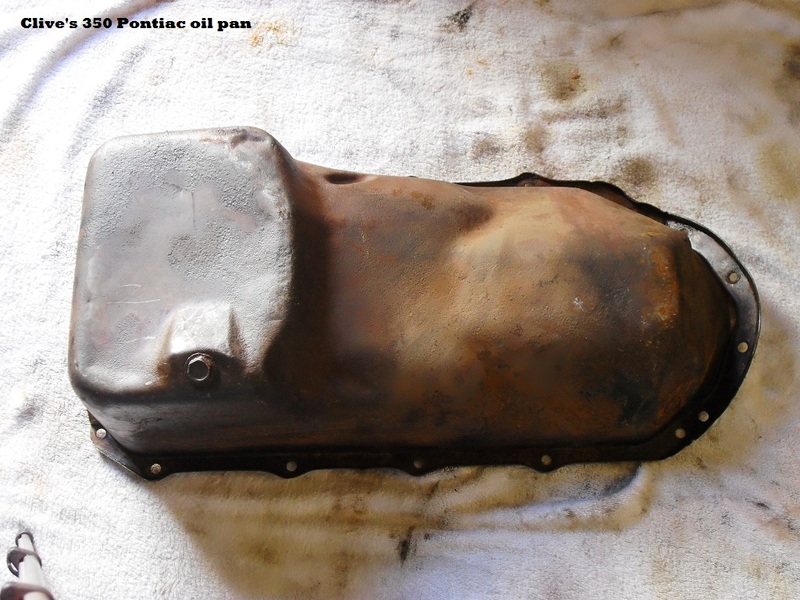 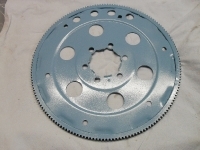 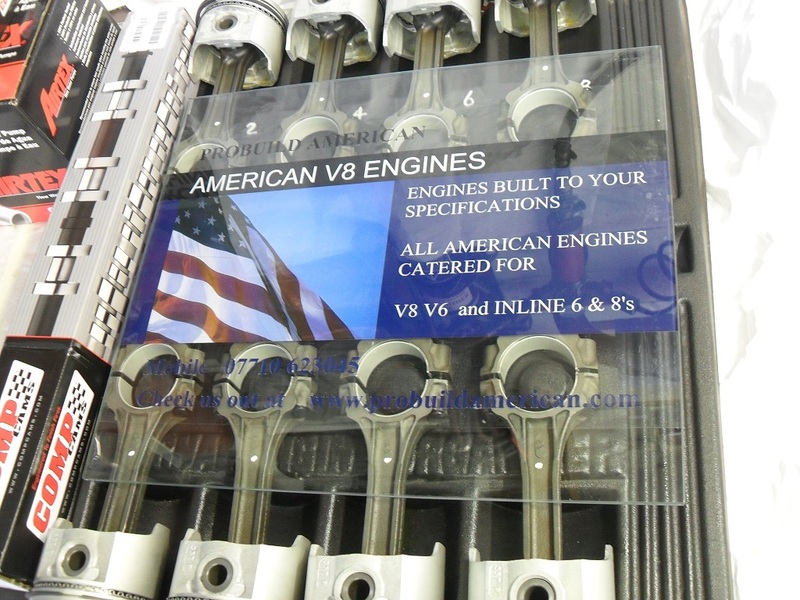 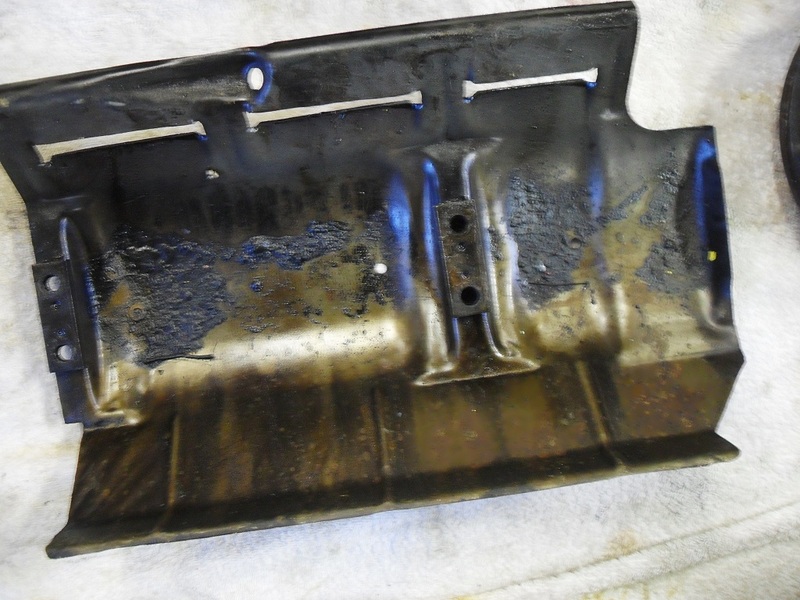 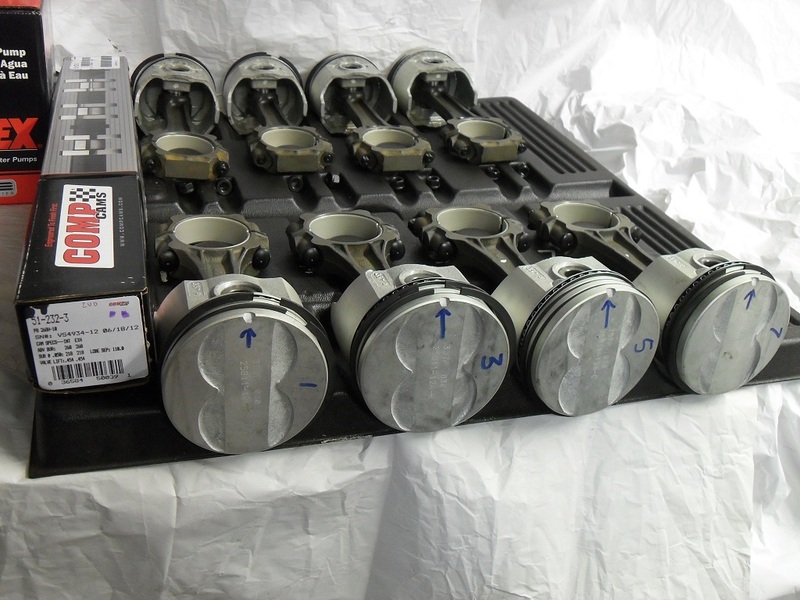 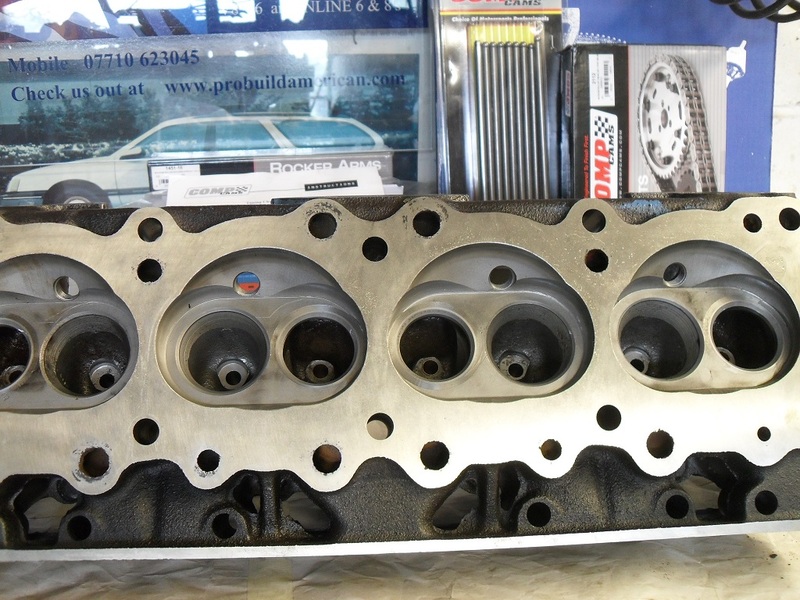 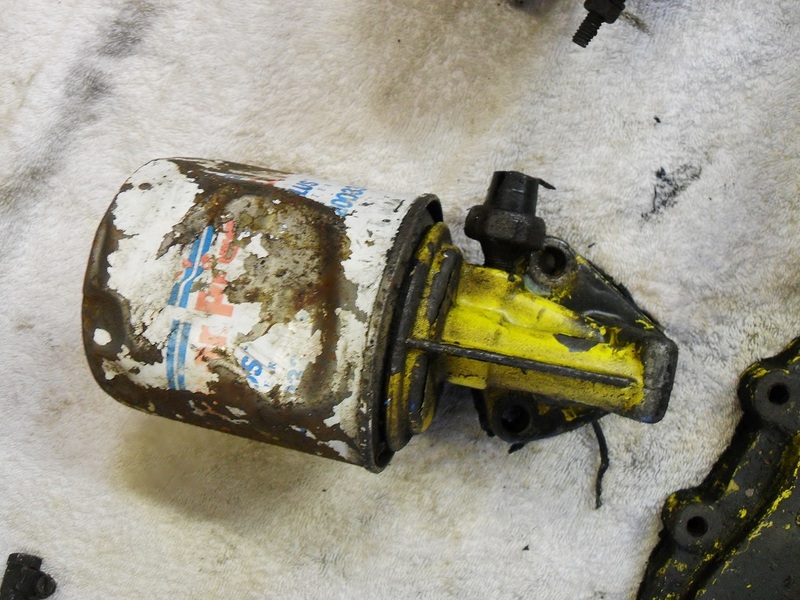 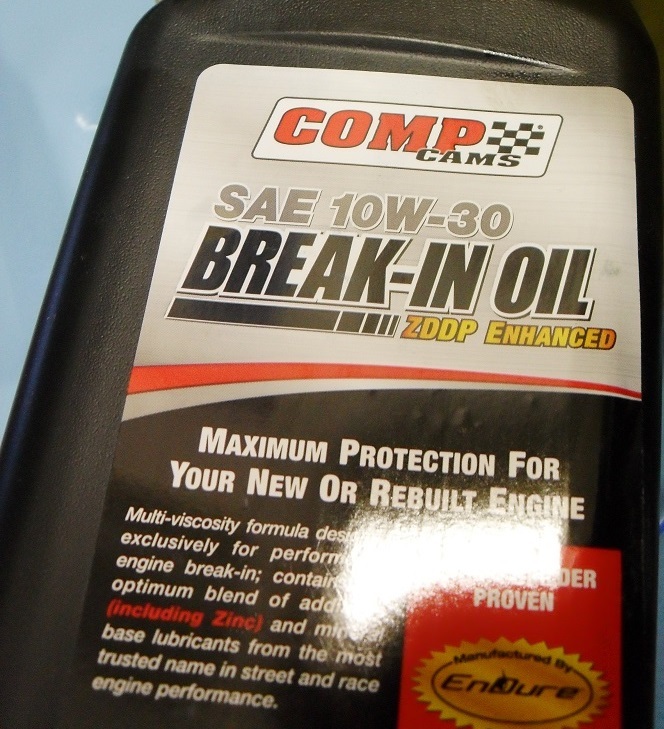 The block and heads were stripped down completely, hot tanked clean along with all of the parts we thought we might use again, once clean we checked the parts for wear and damage. 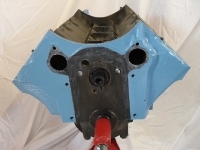 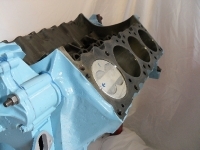 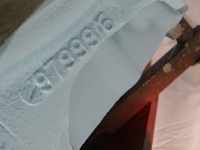 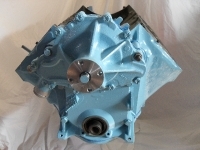 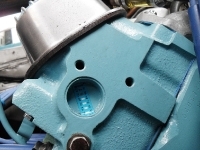 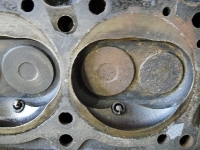 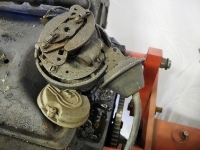 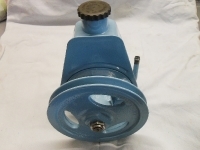 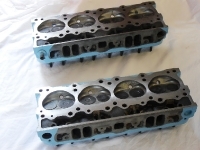 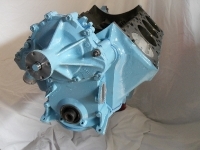 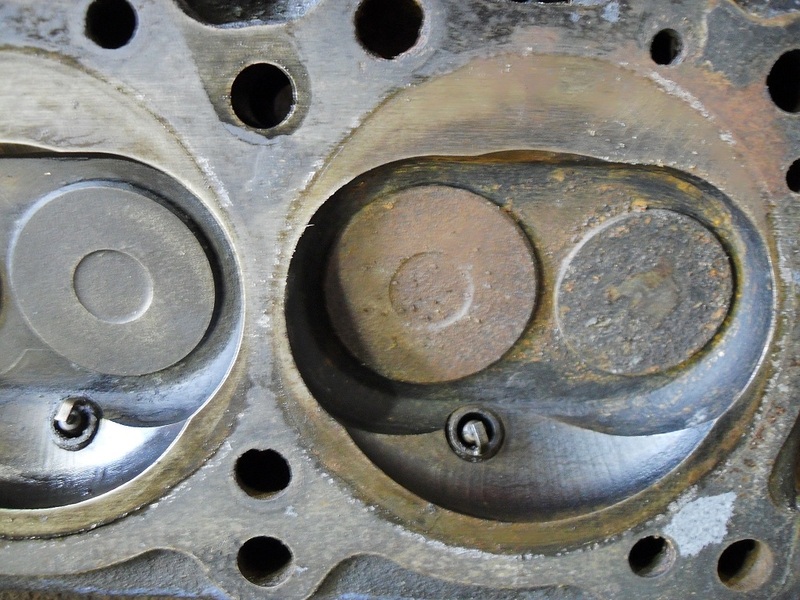 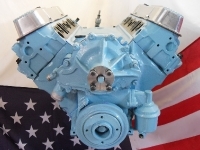 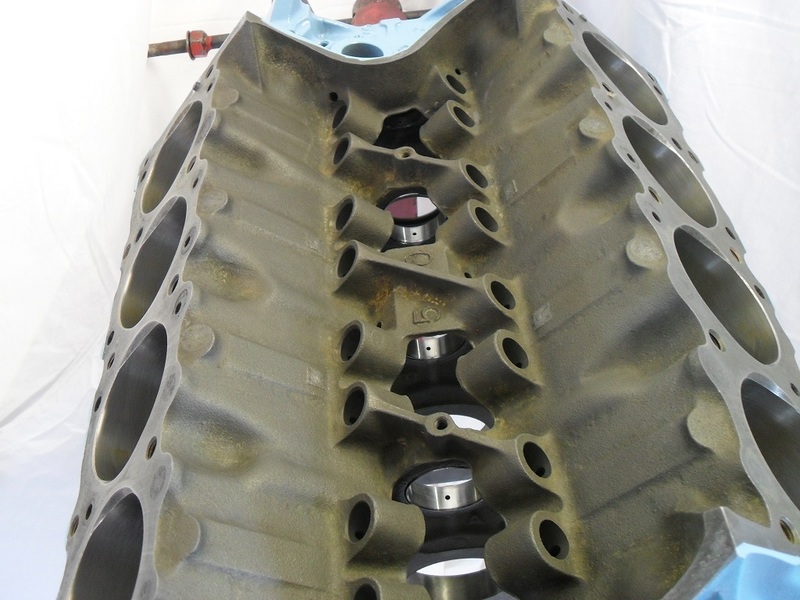 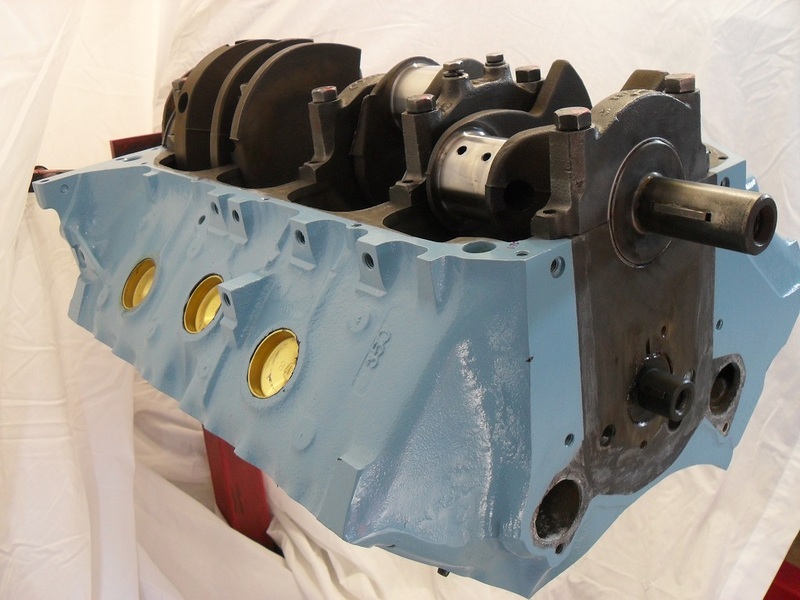 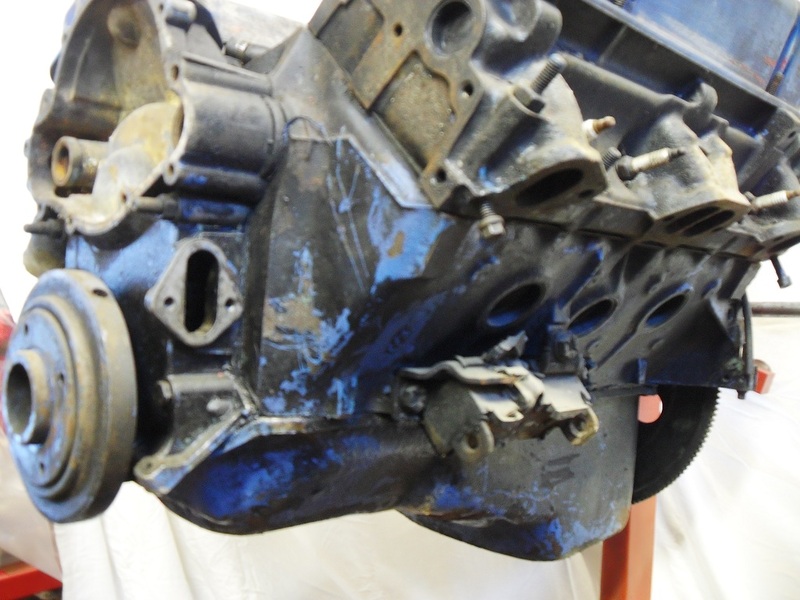 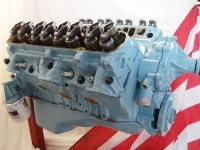 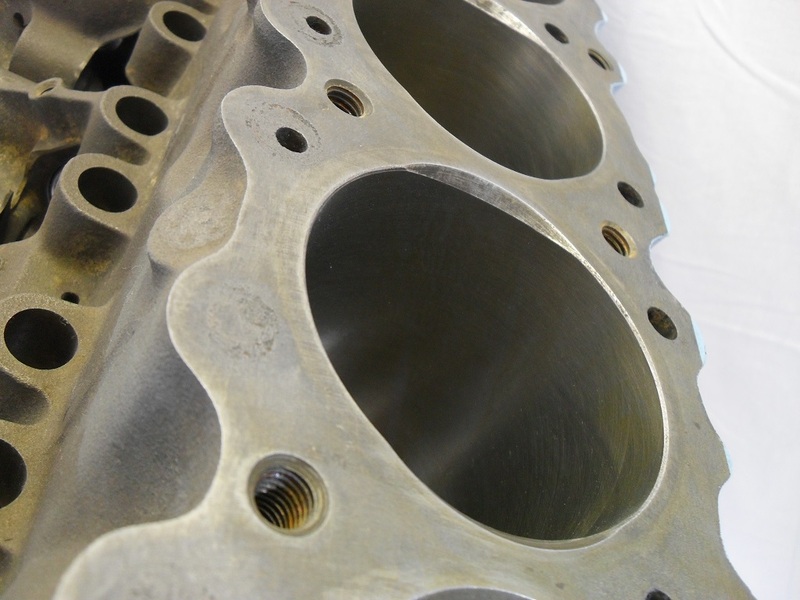 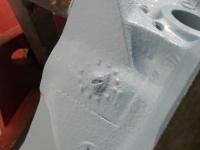 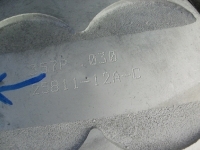 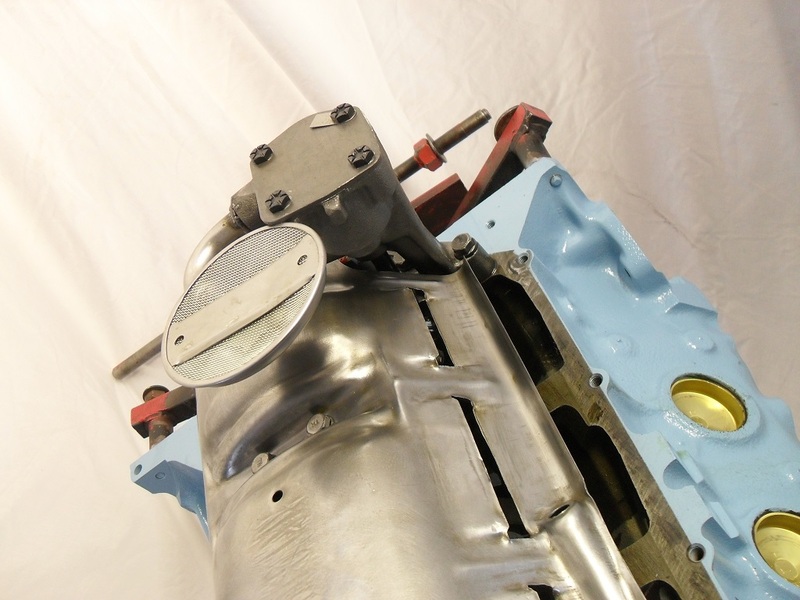 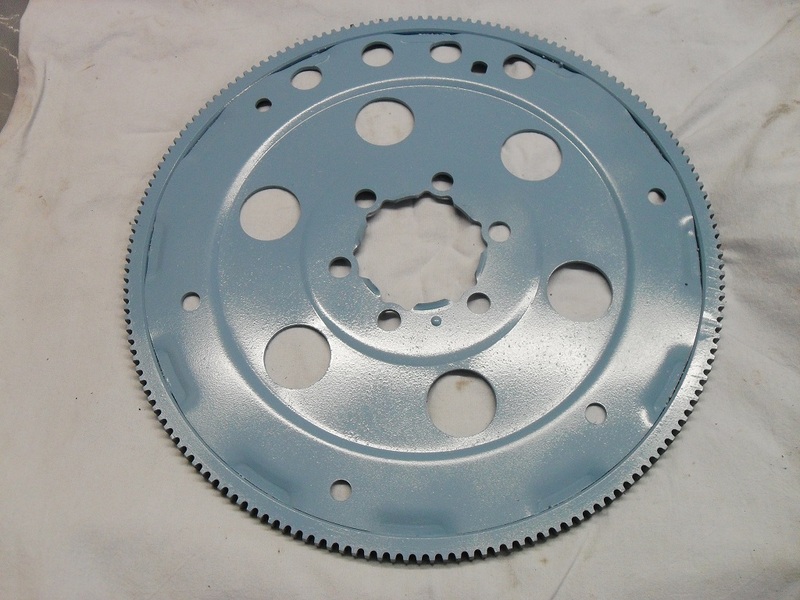 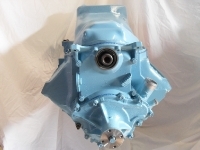 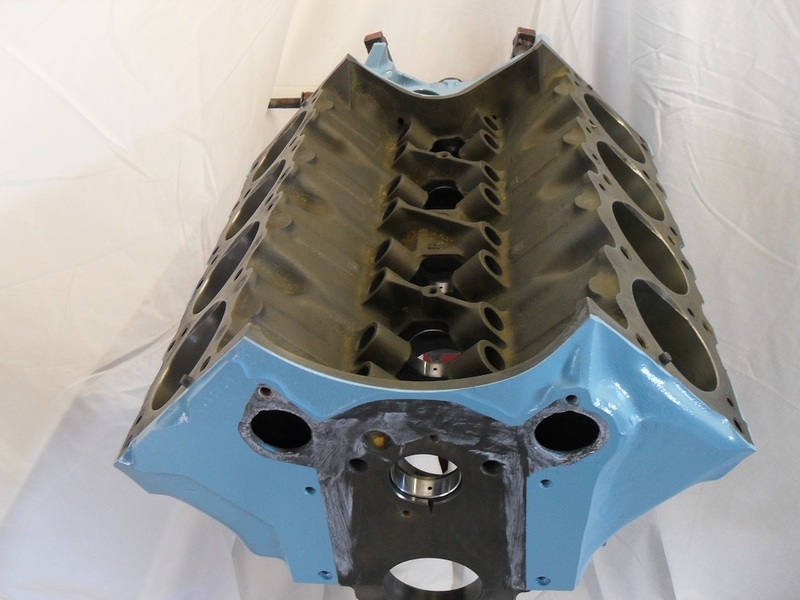 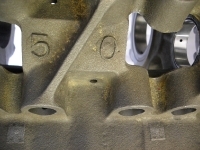 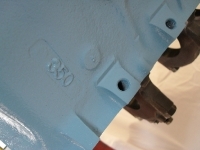 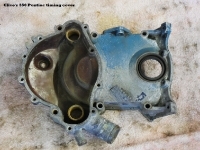 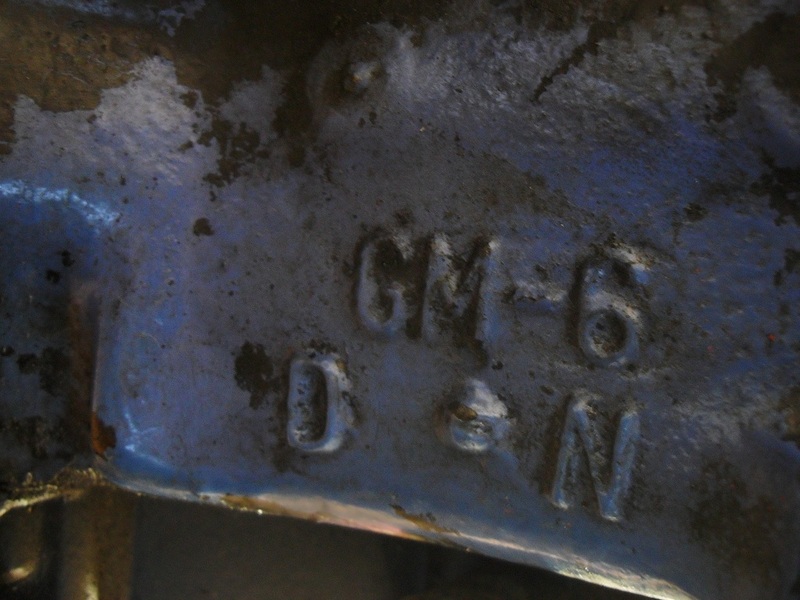 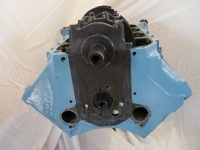 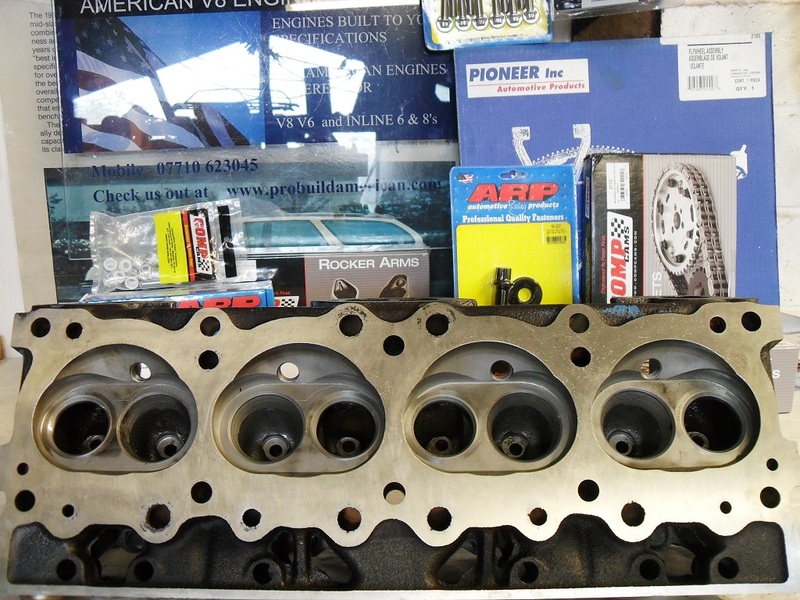 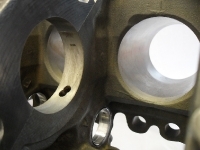 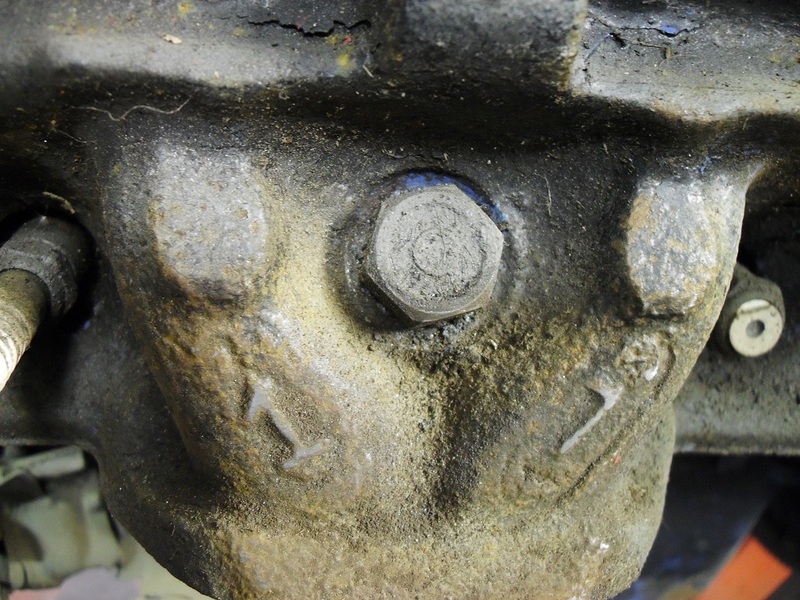 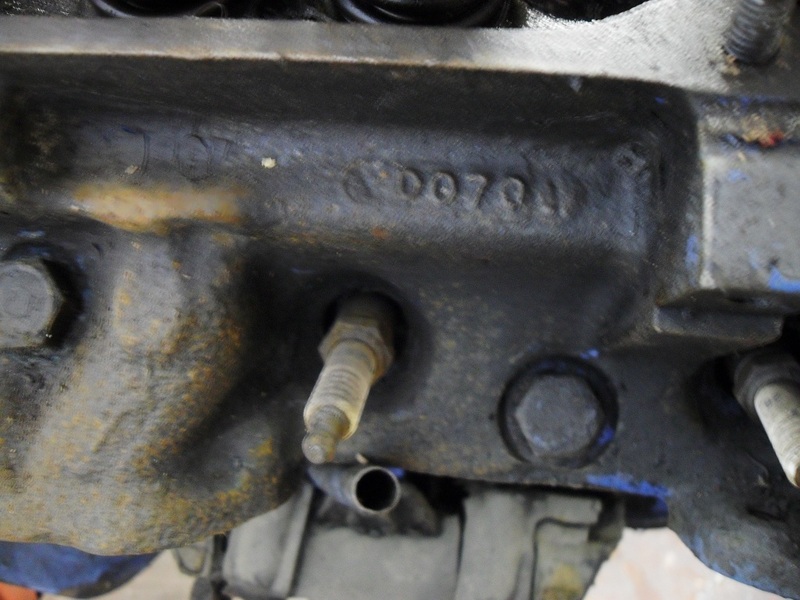 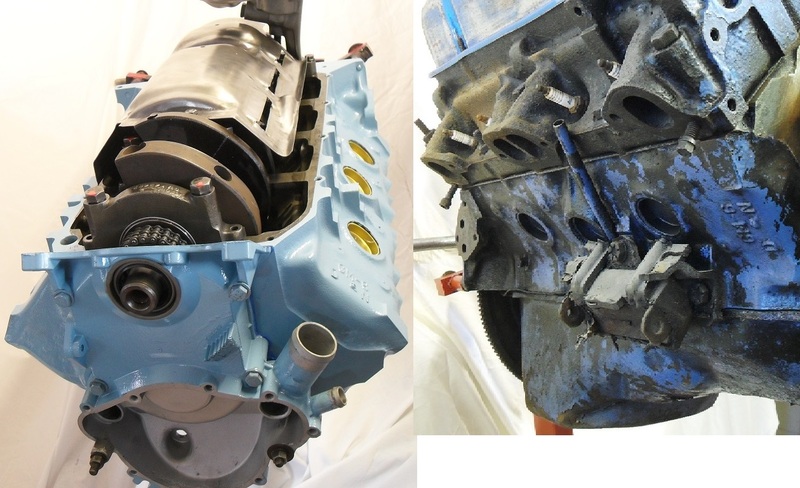 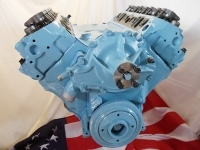 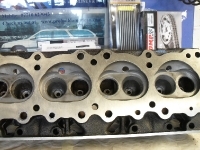 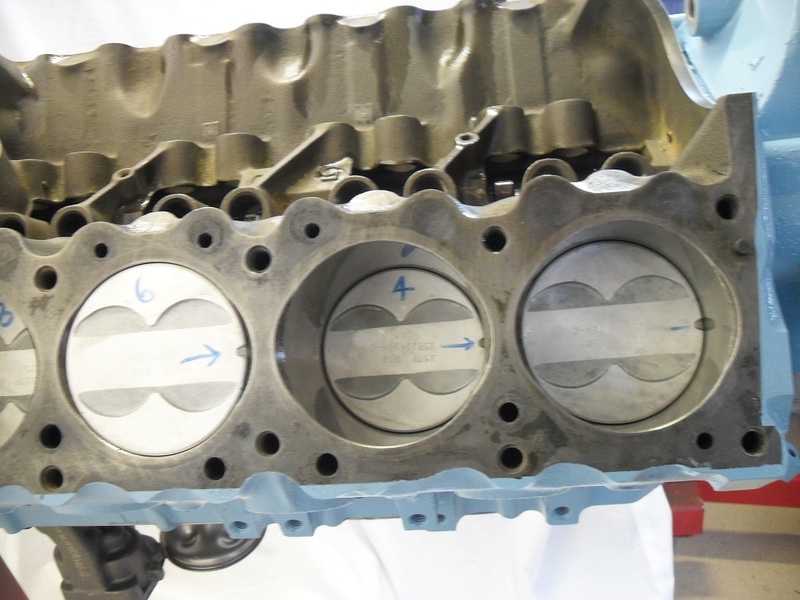 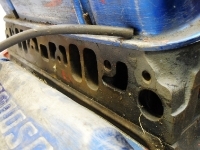 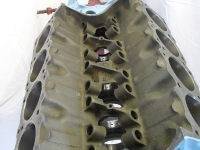 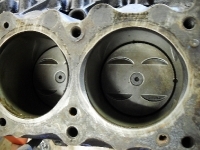 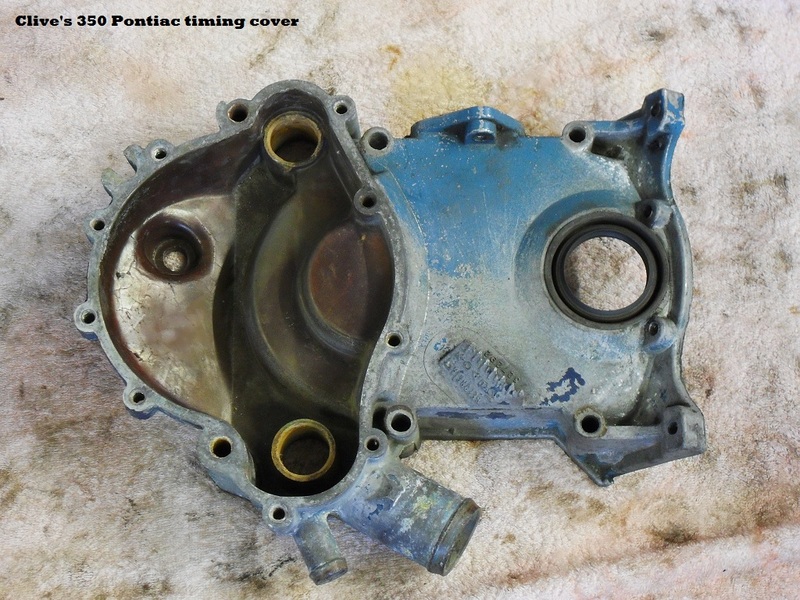 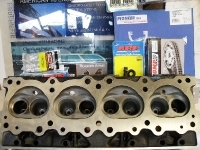 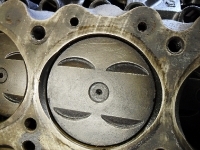 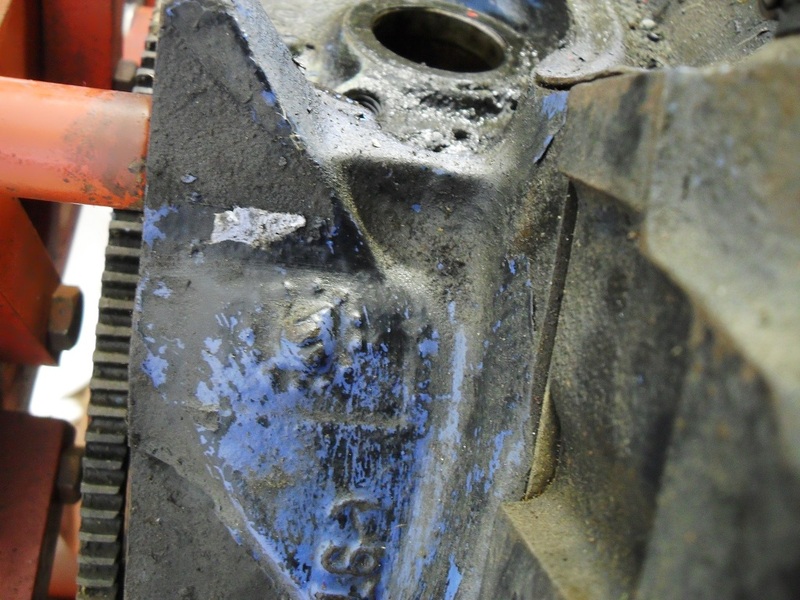 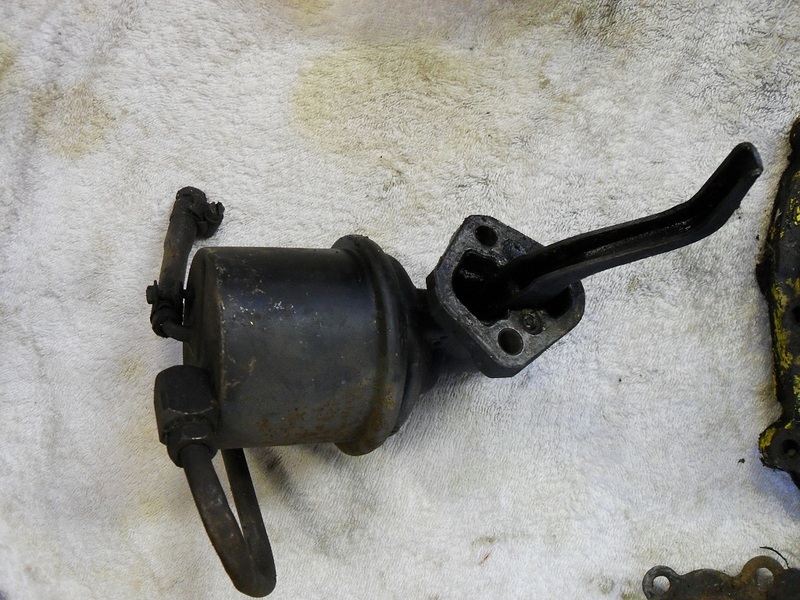 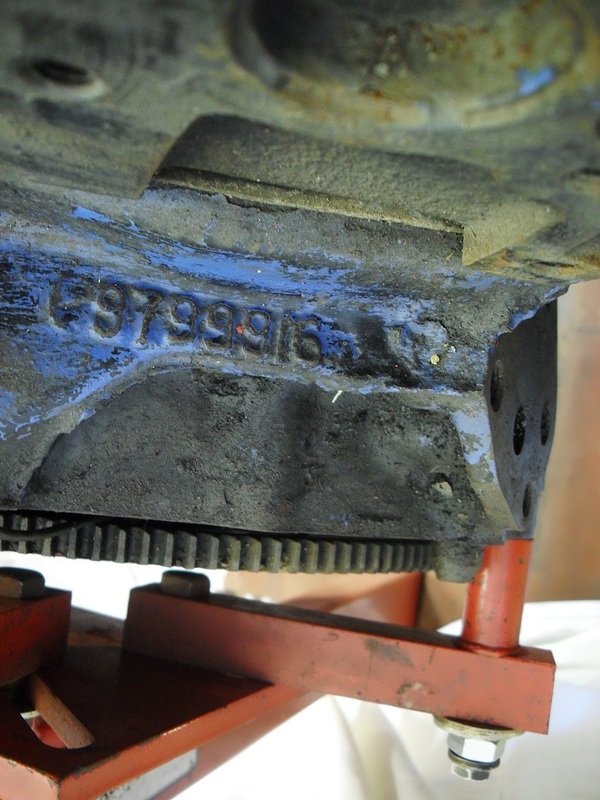 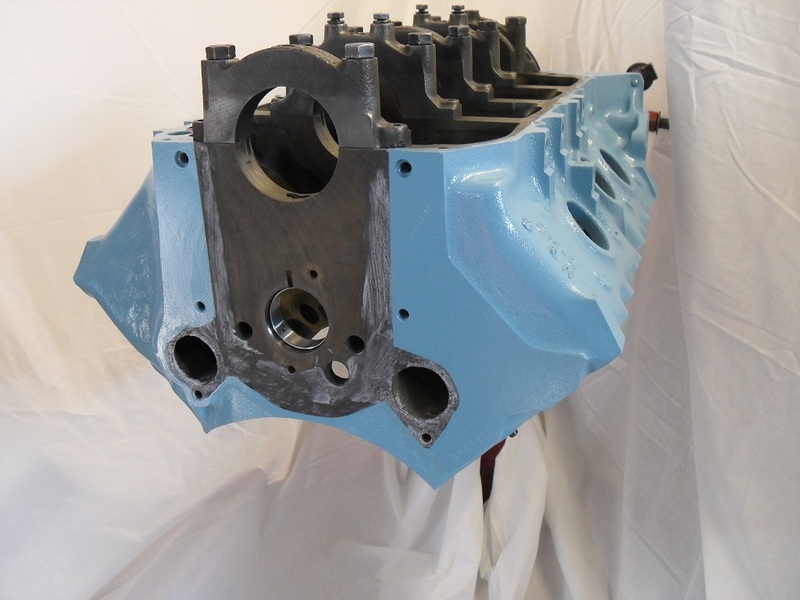 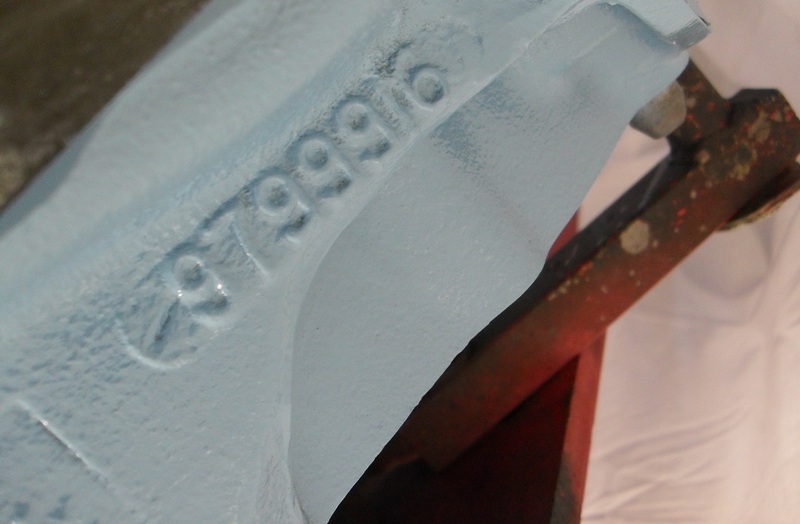 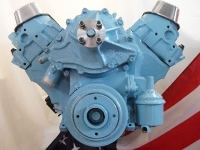 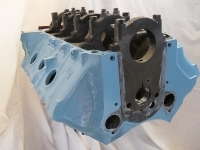 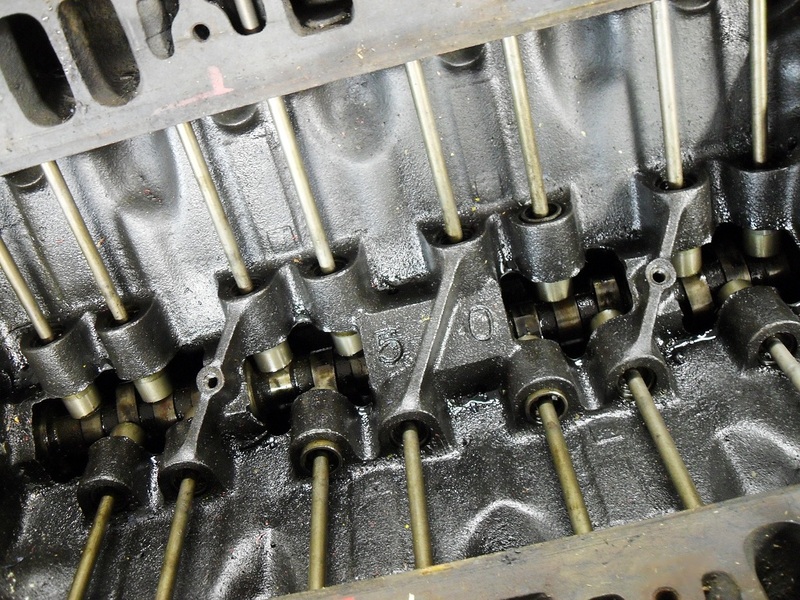 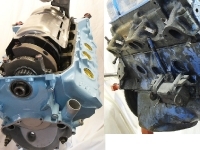 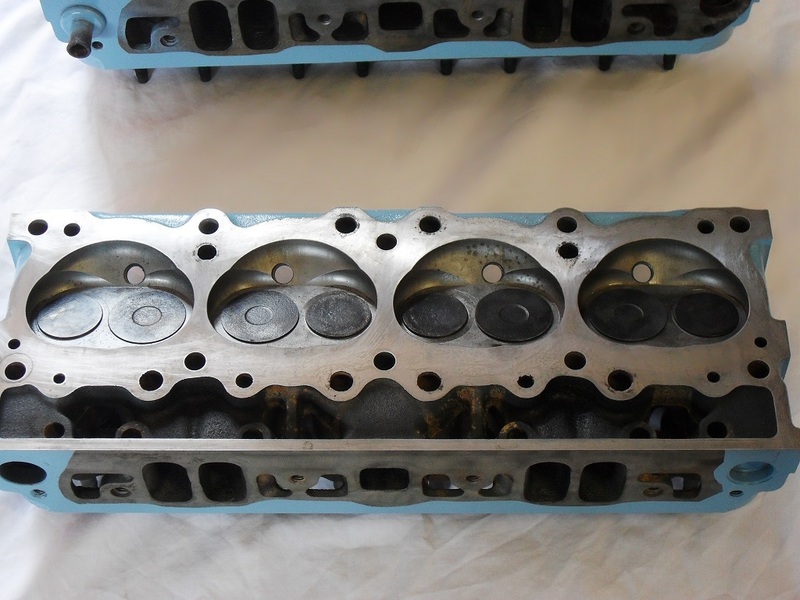 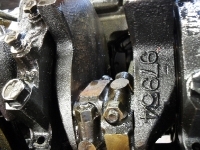 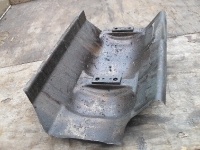 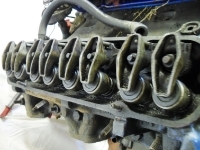 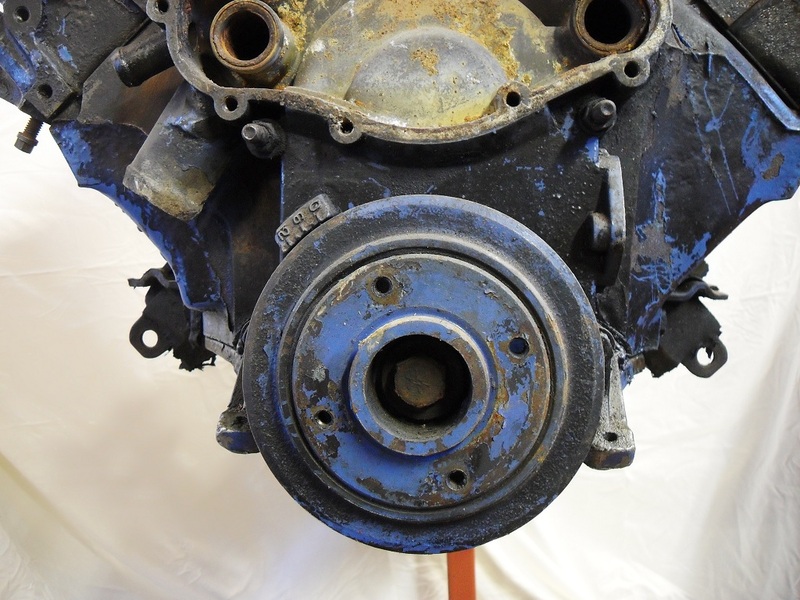 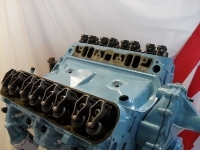 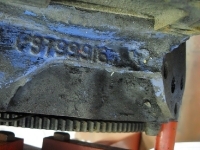 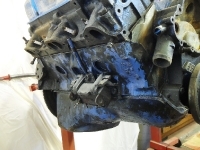 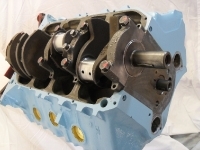 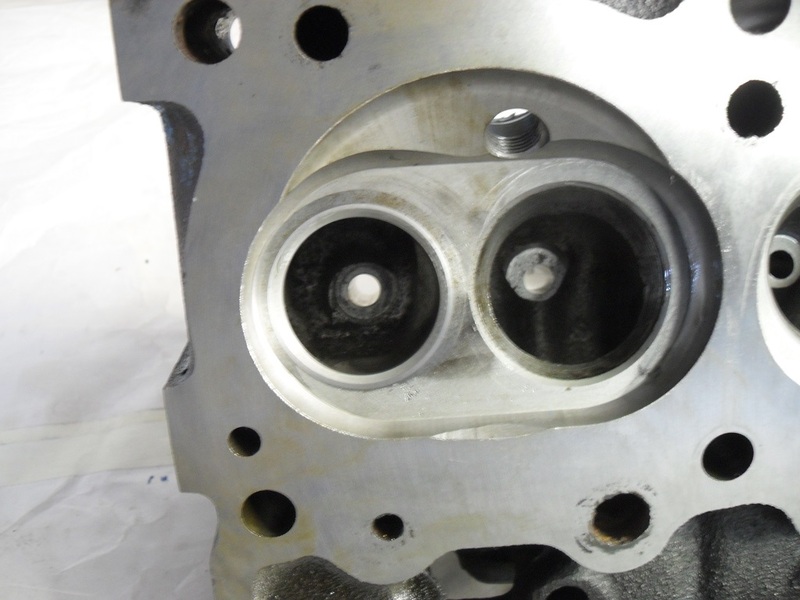 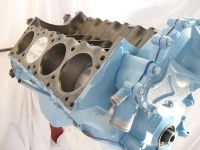 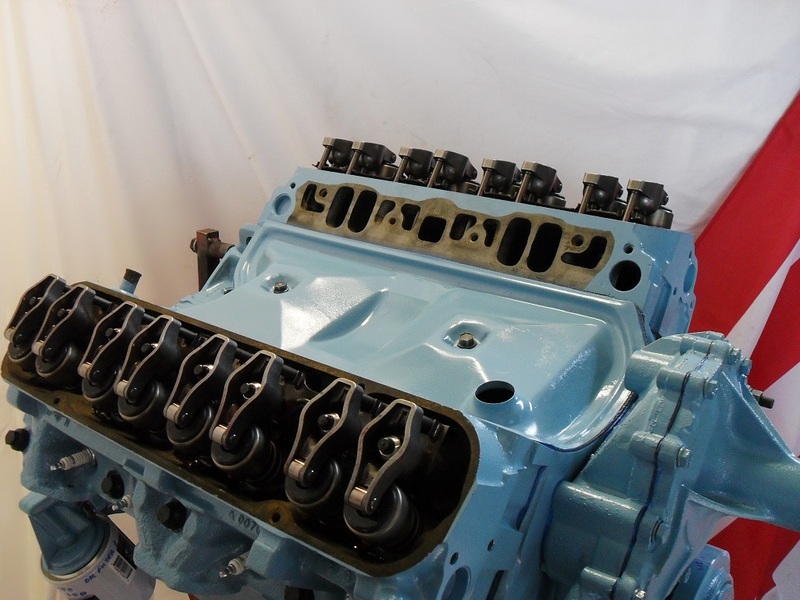 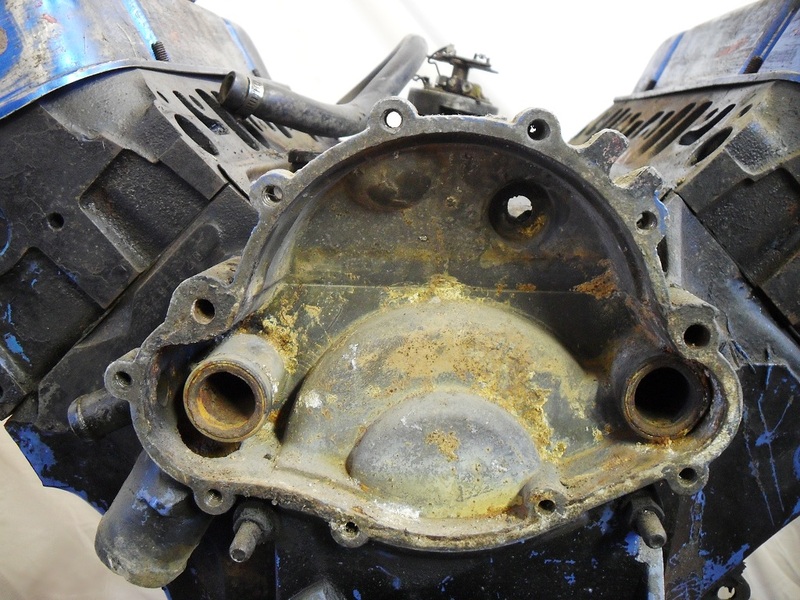 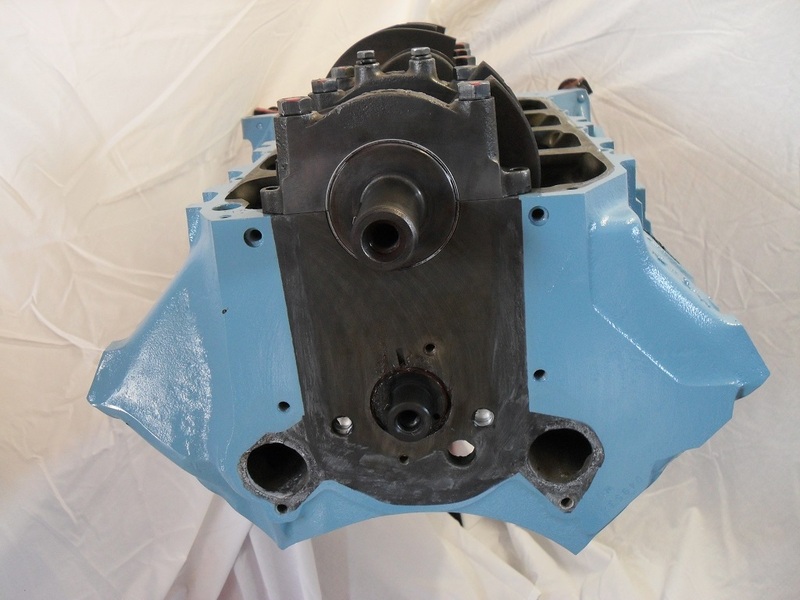 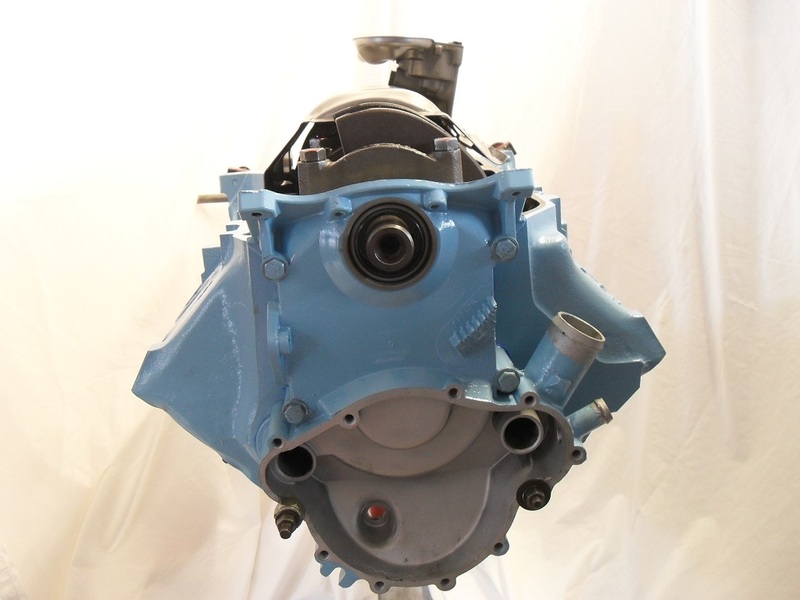 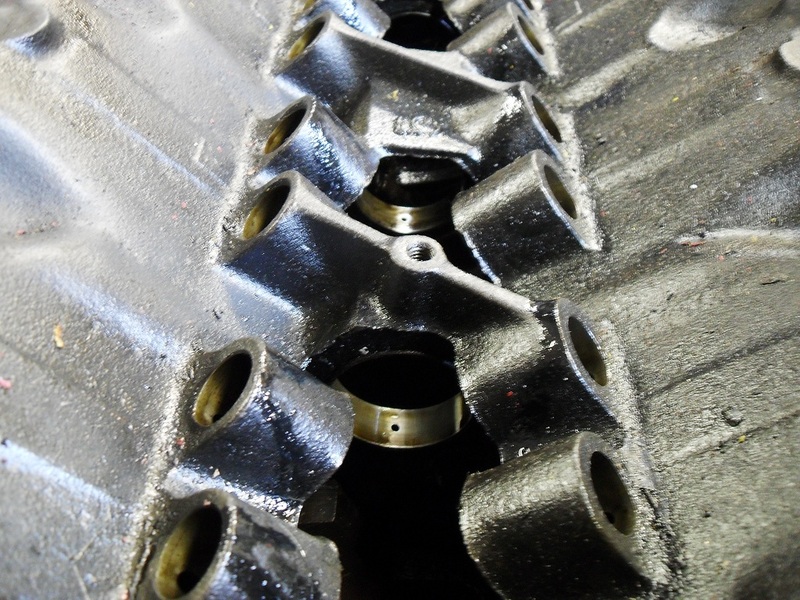 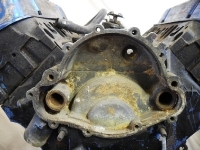 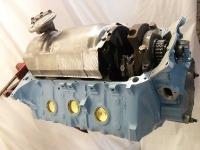 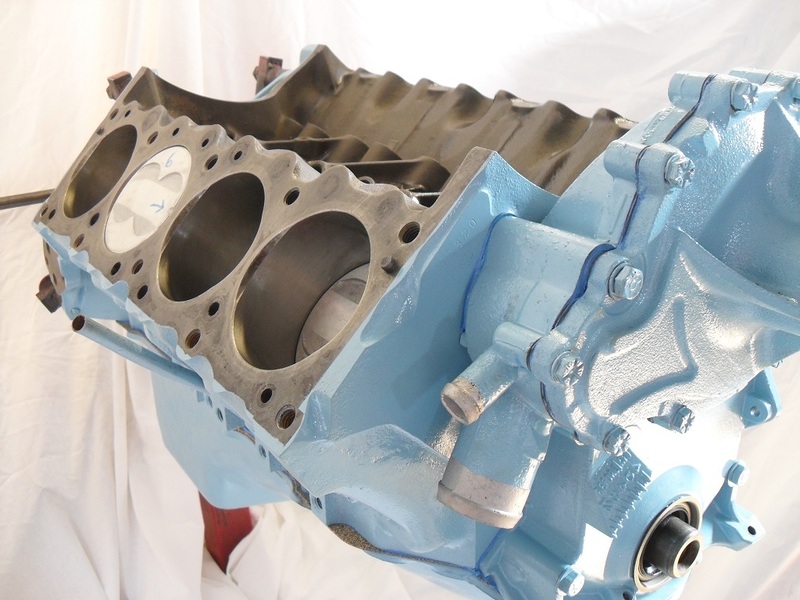 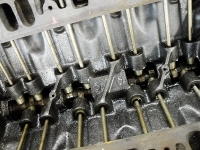 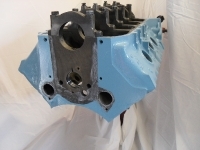 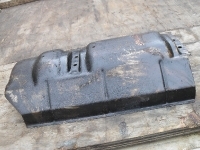 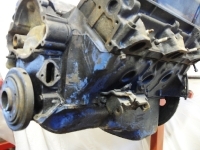 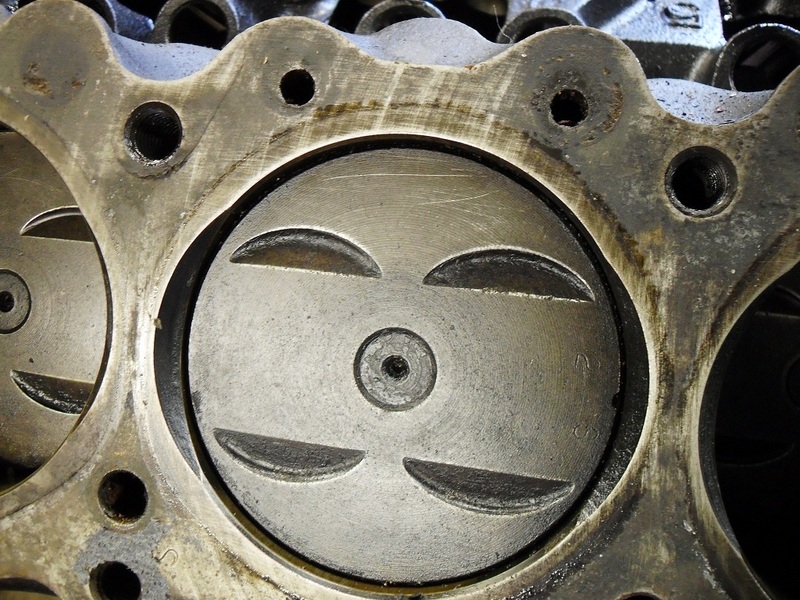 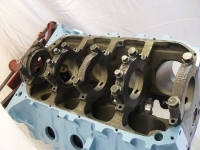 The block was sent for rebore and the heads were reworked, only the bare castings was reused. 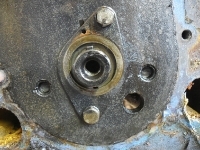 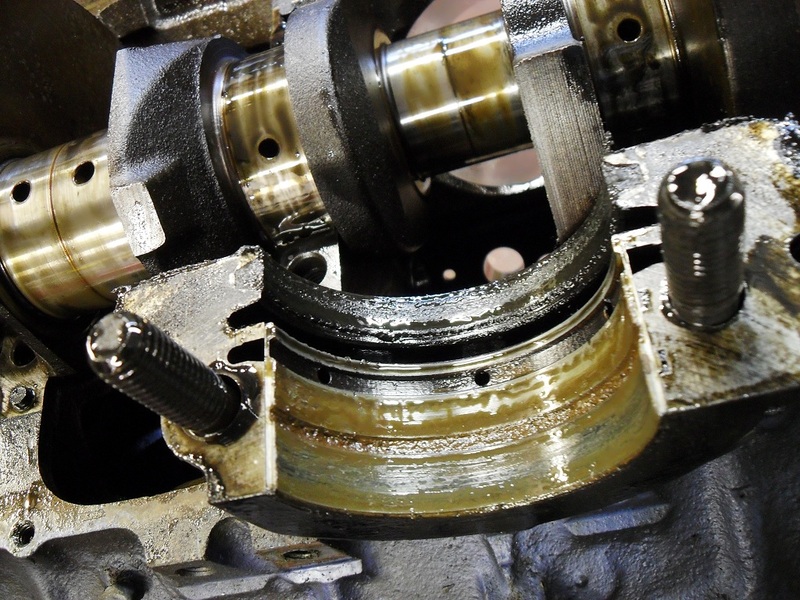 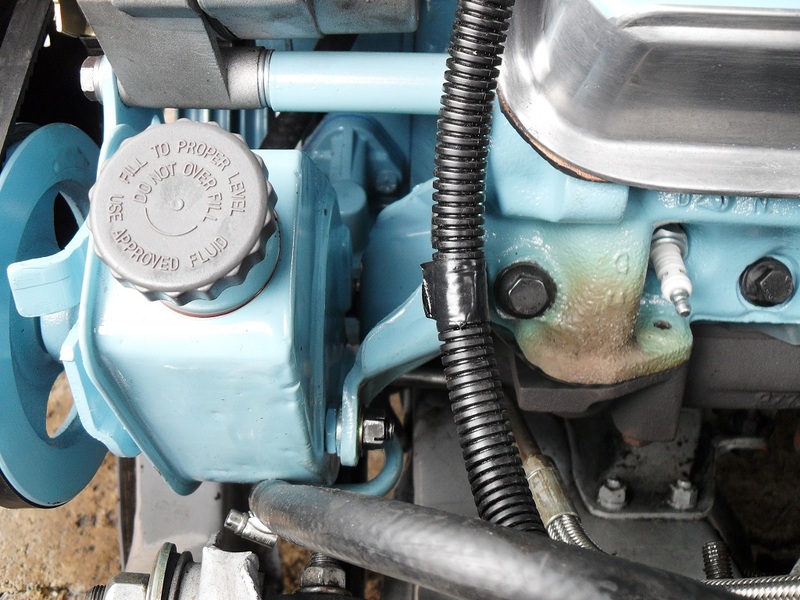 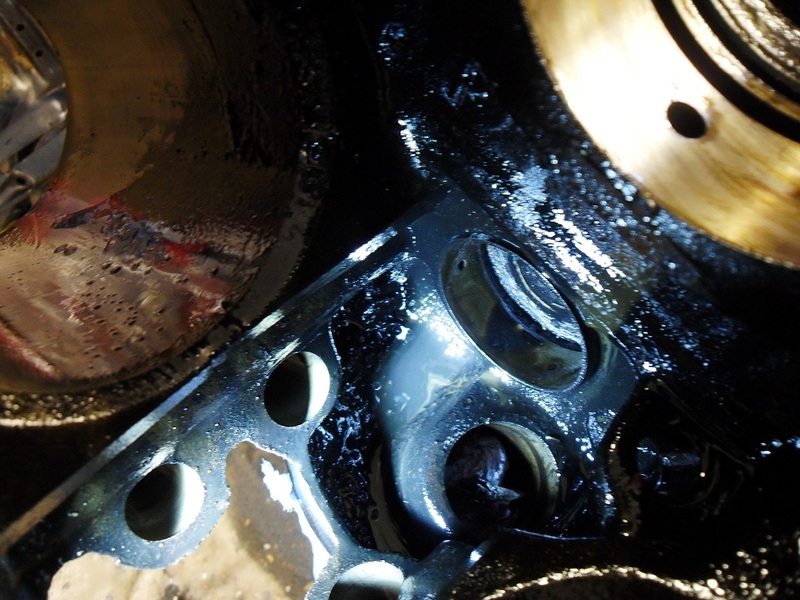 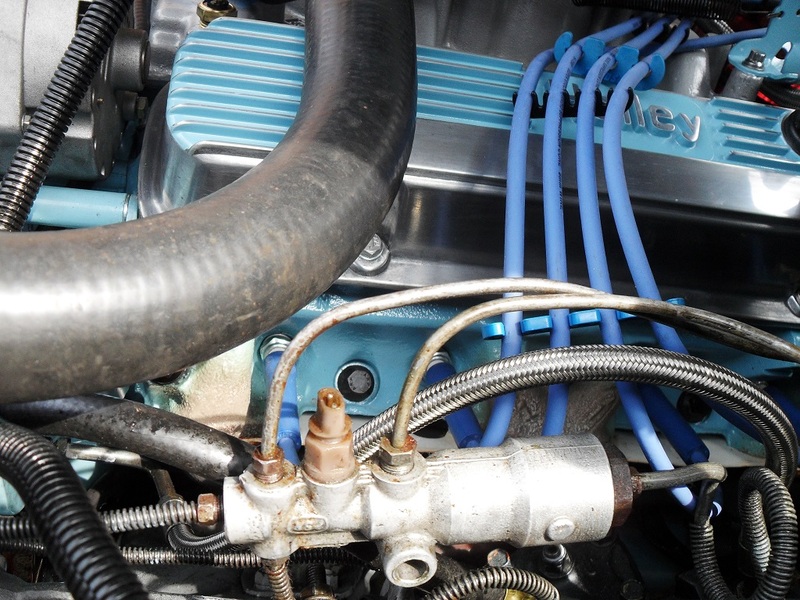 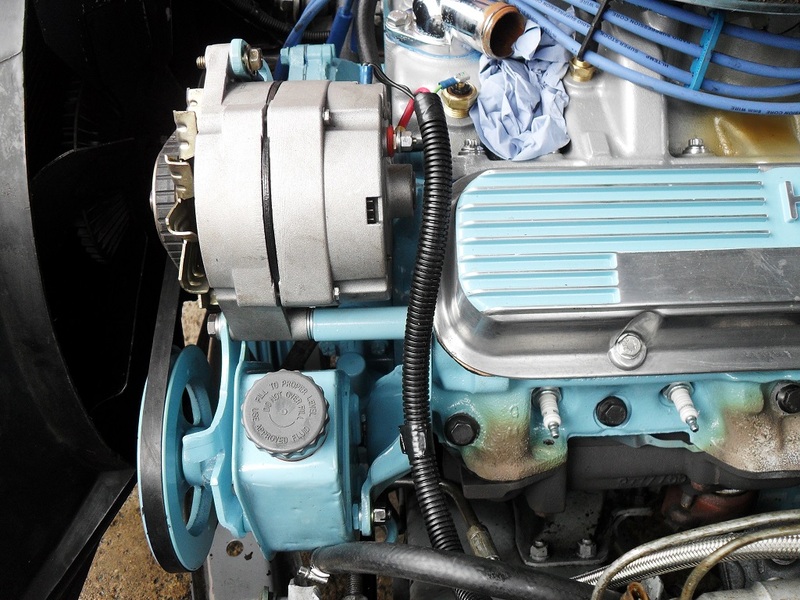 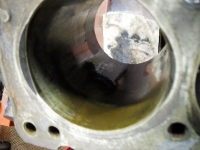 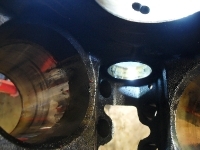 New Clevite 77 cam bearings were installed, brass core plugs and new oil gallery plugs fitted. 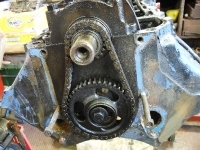 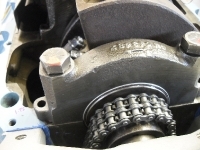 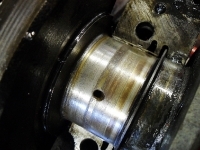 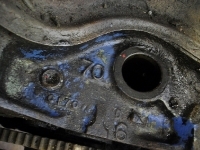 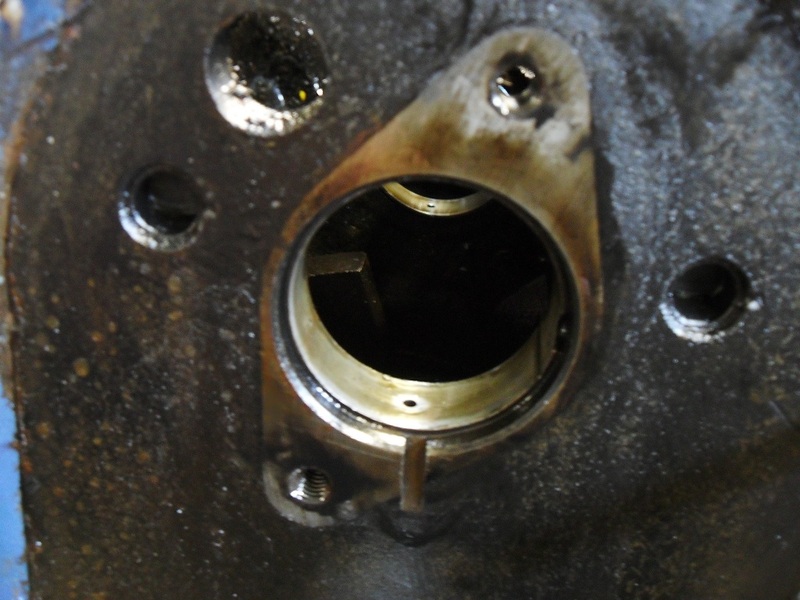 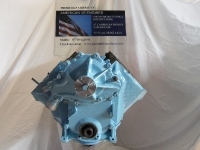 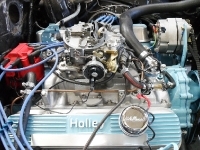 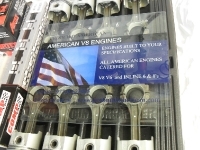 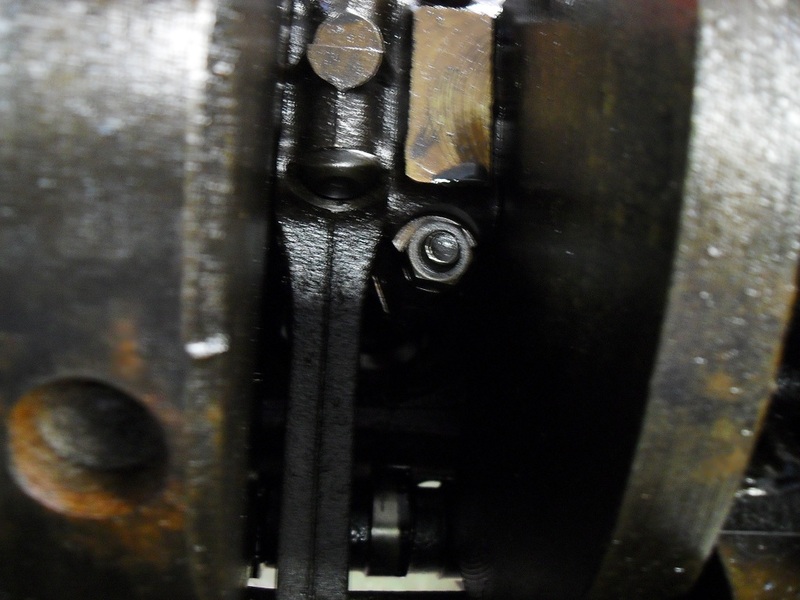 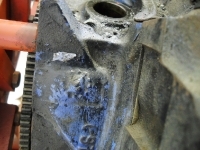 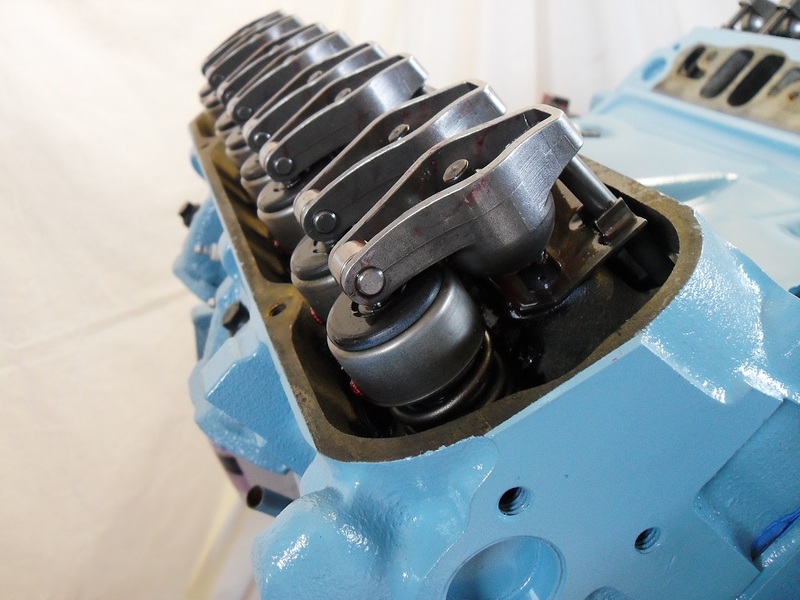 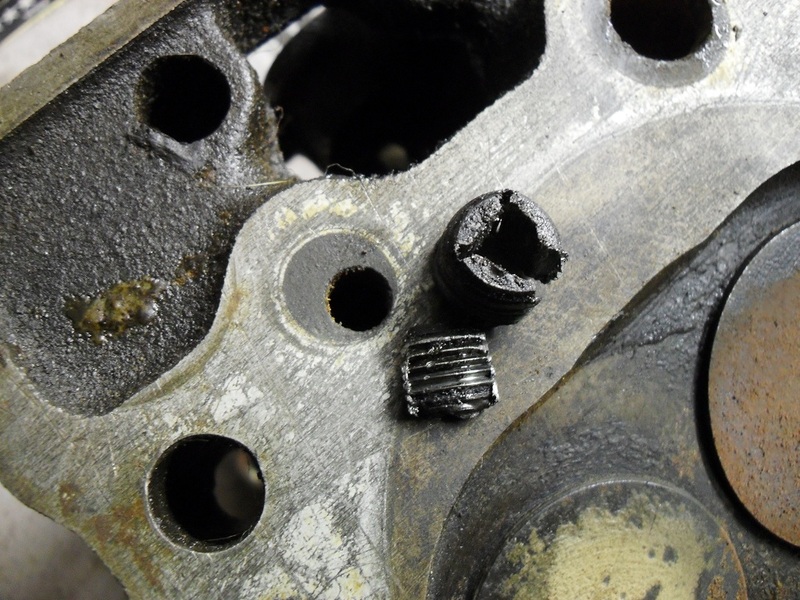 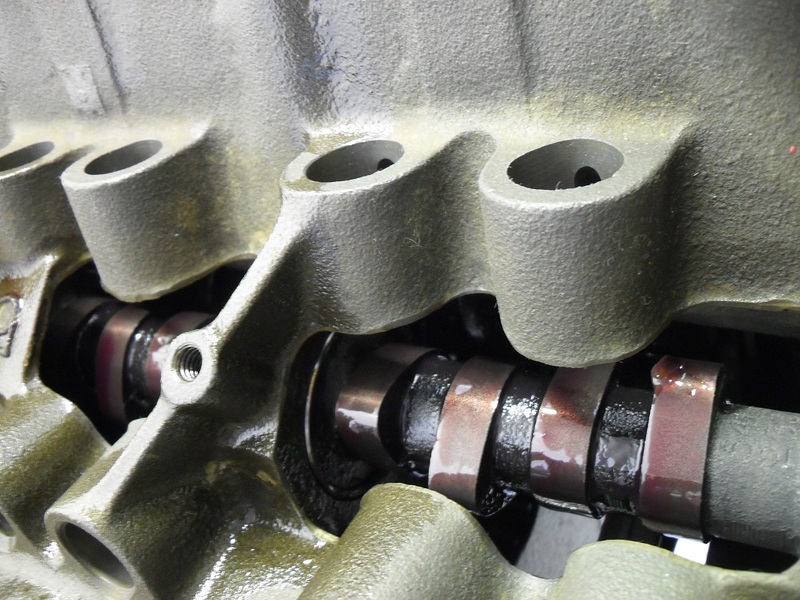 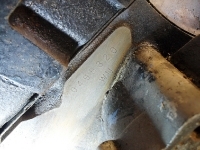 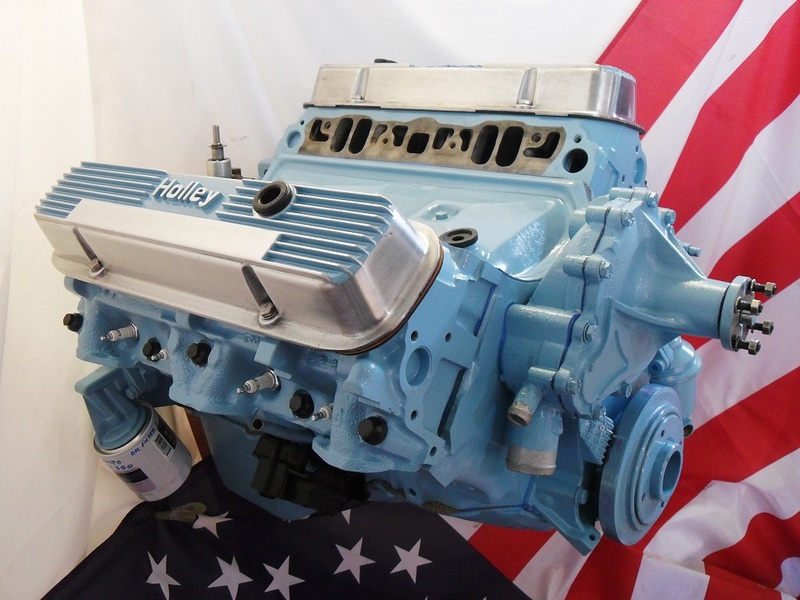 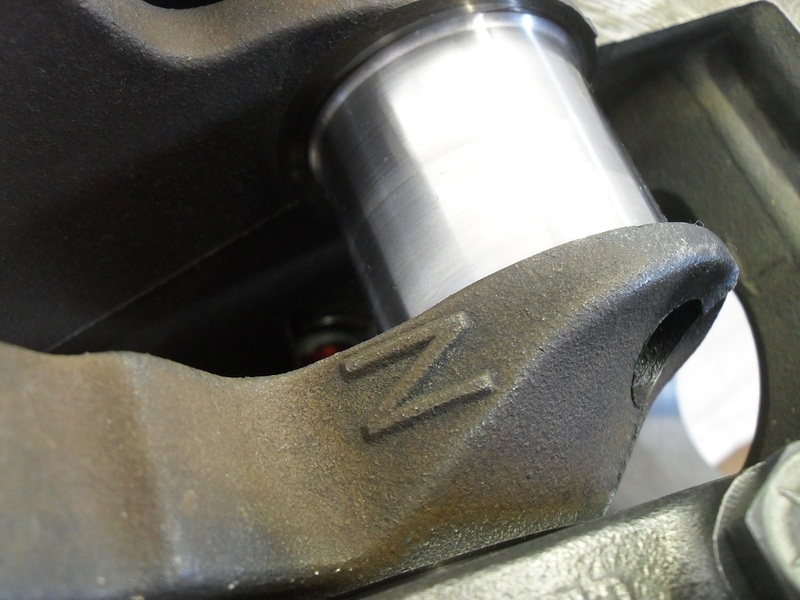 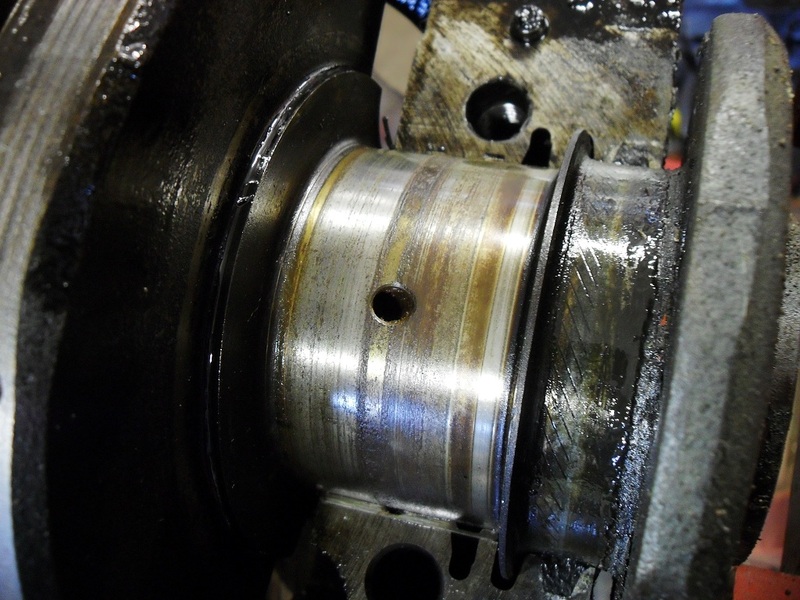 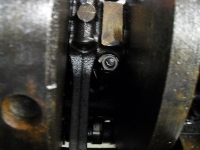 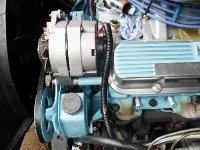 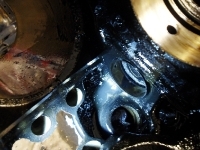 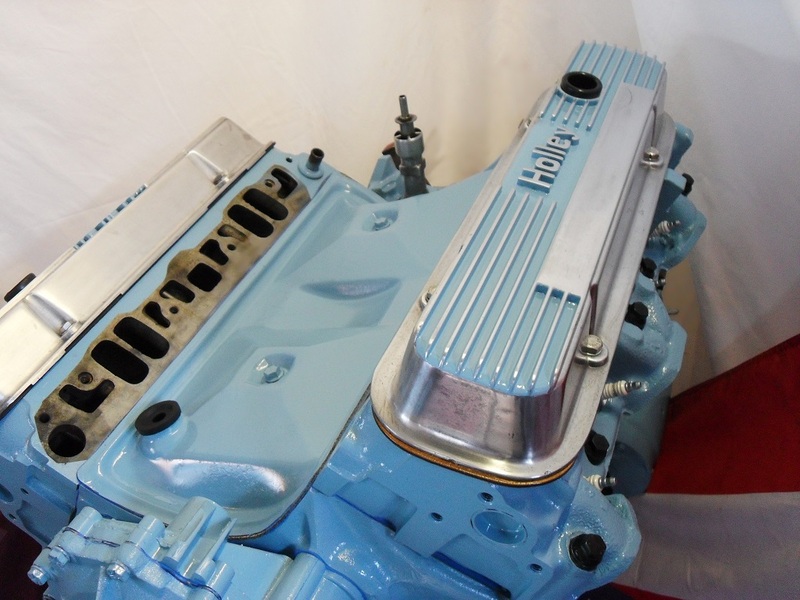 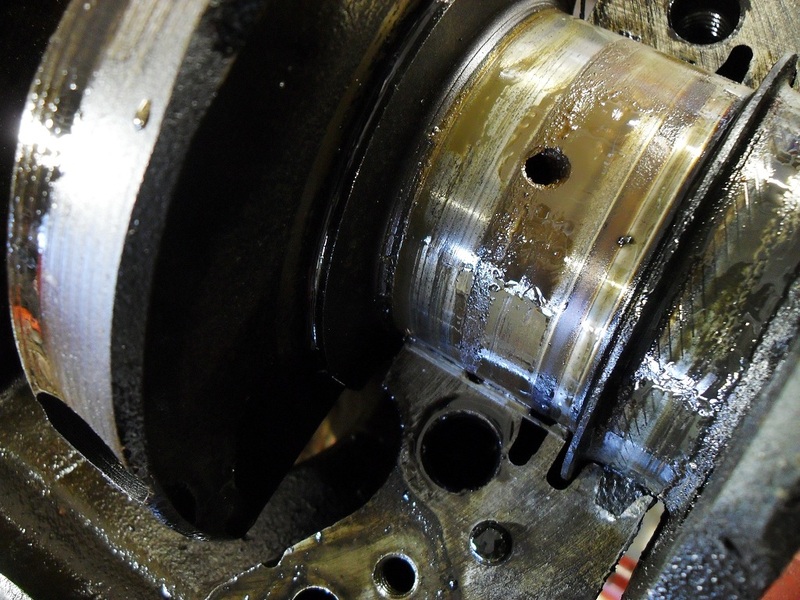 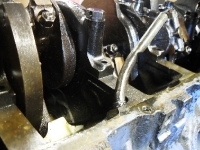 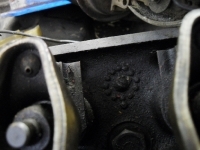 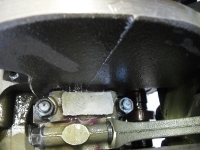 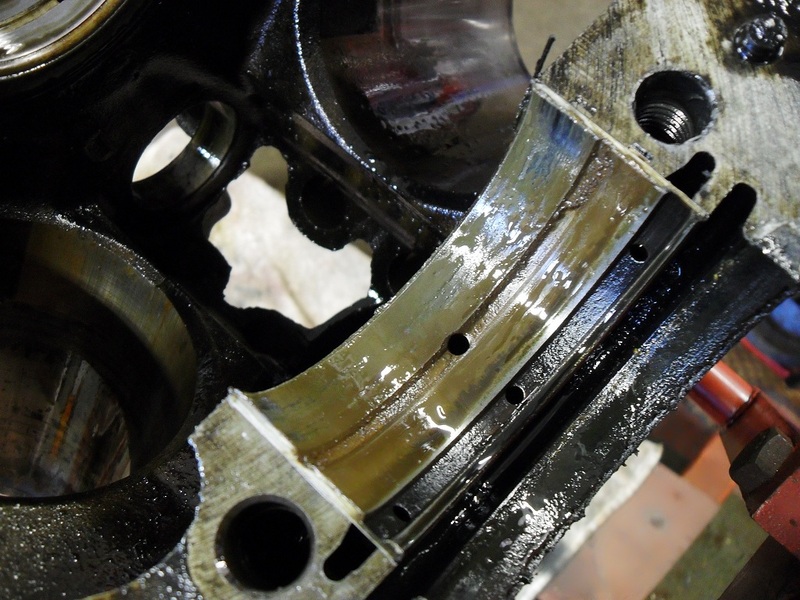 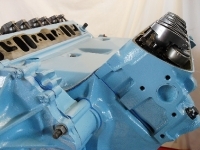 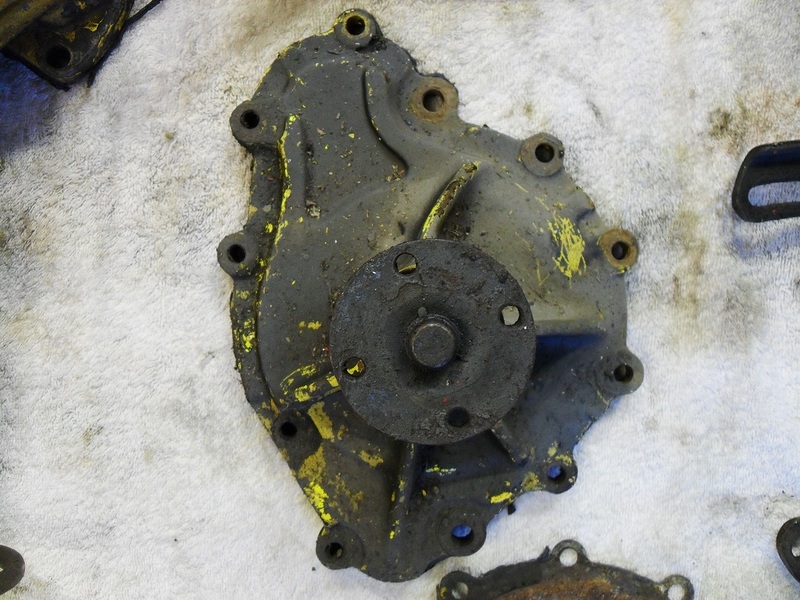 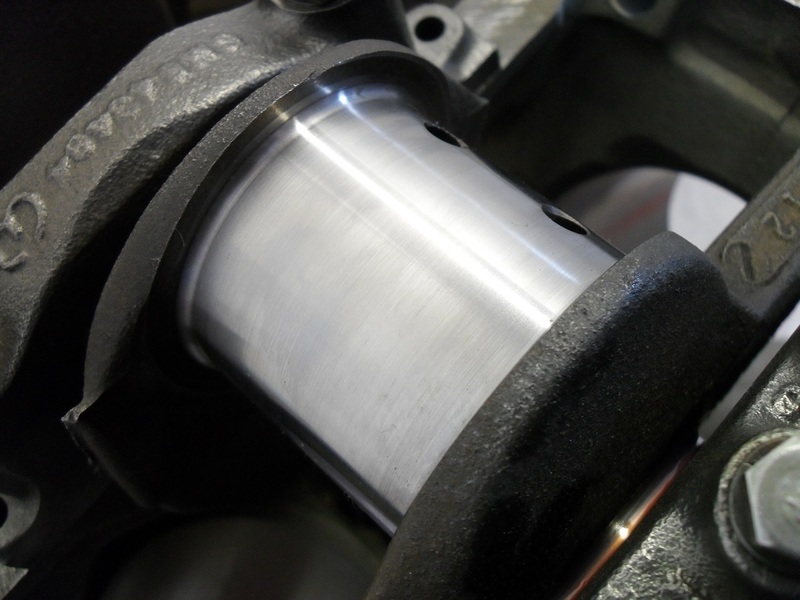 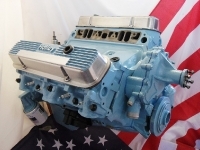 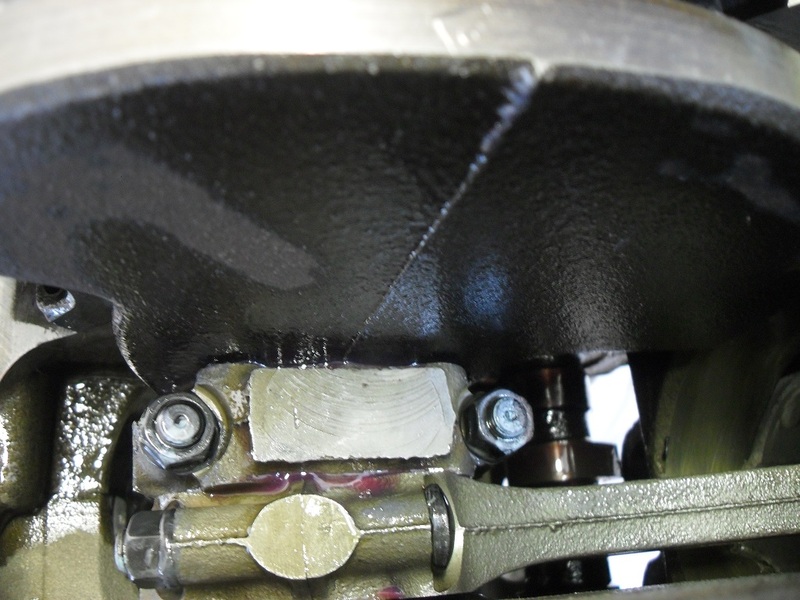 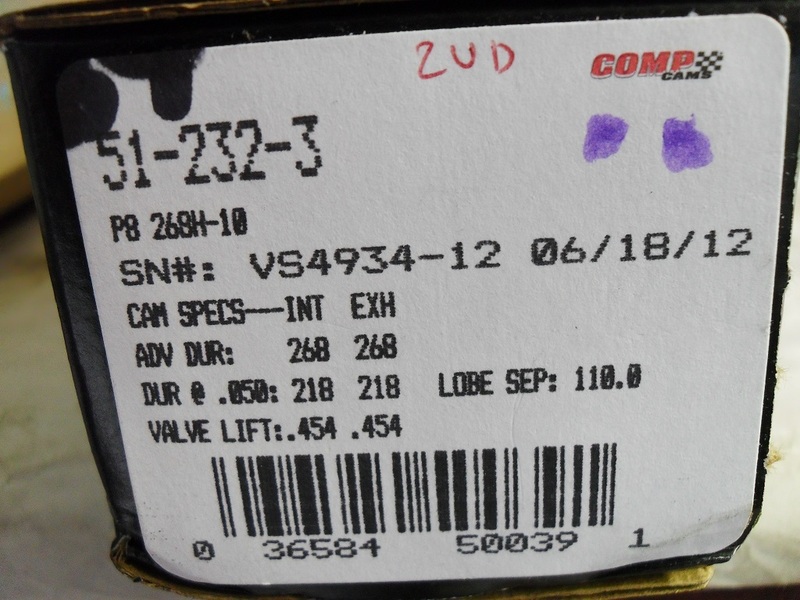 The crankshaft was ground, the rods were fitted with ARP rod bolts and the housing resized. 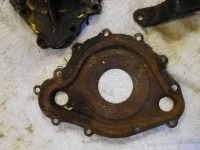 All reciprocating parts were balanced.